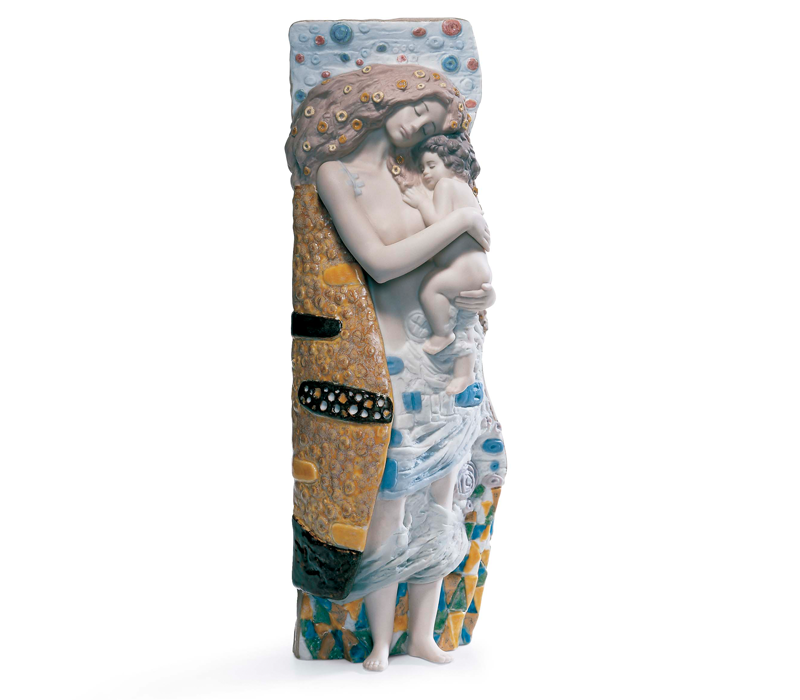 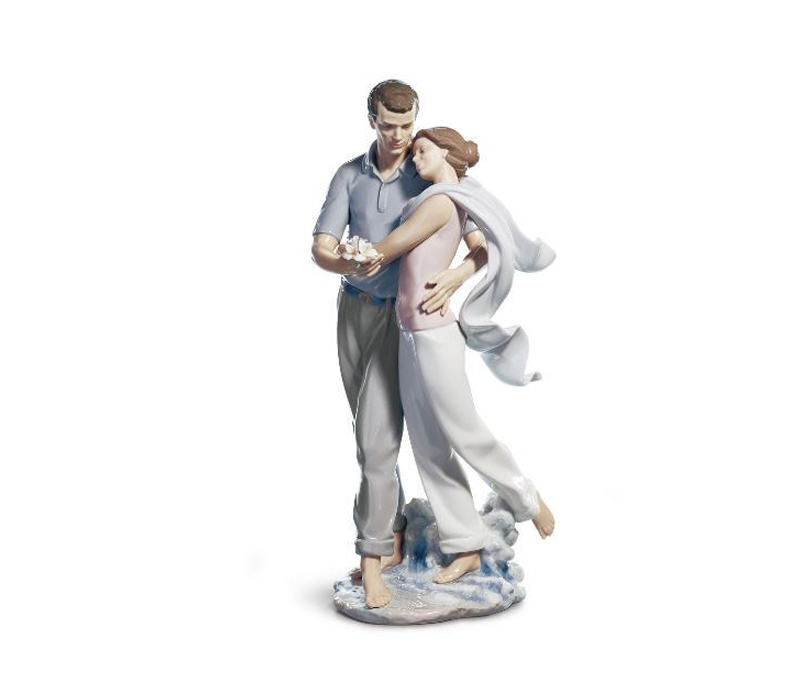 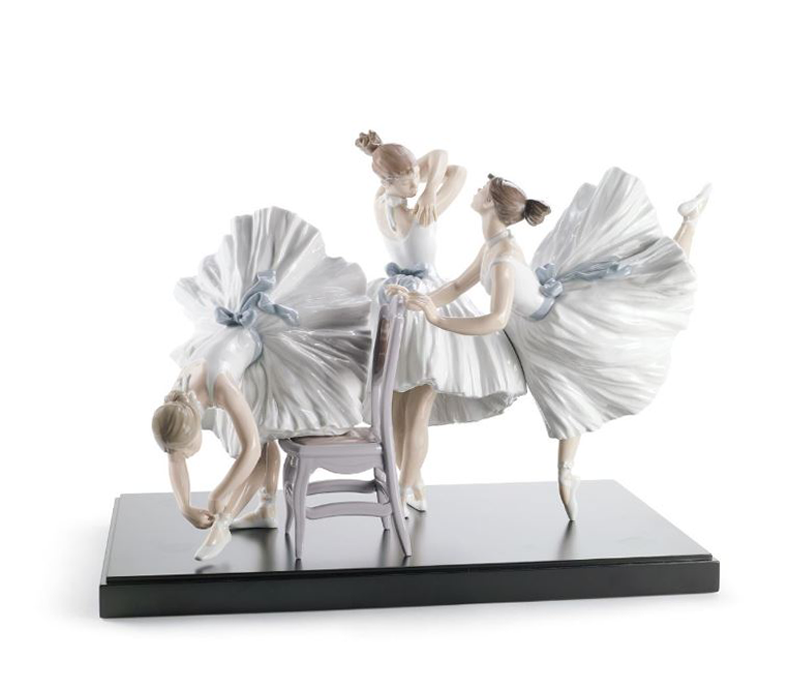 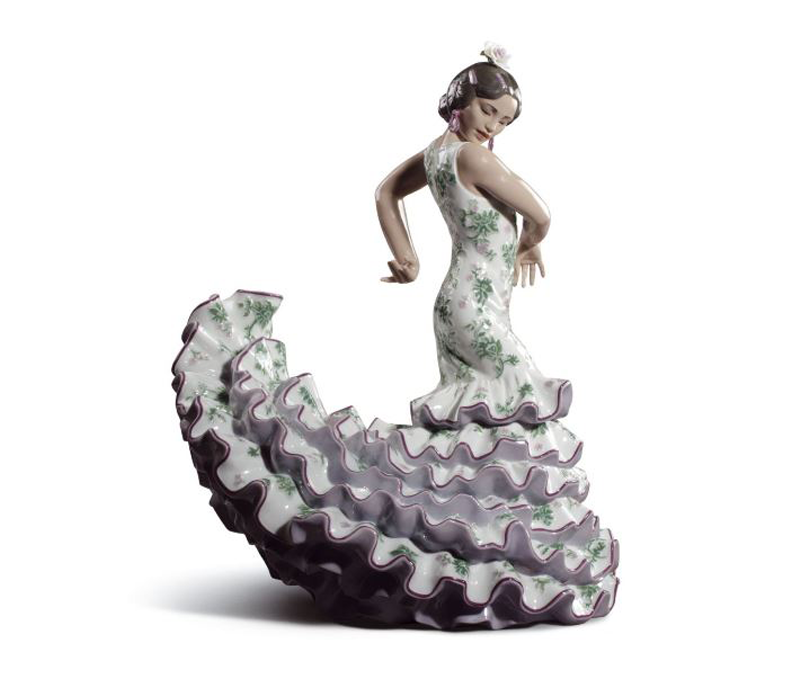 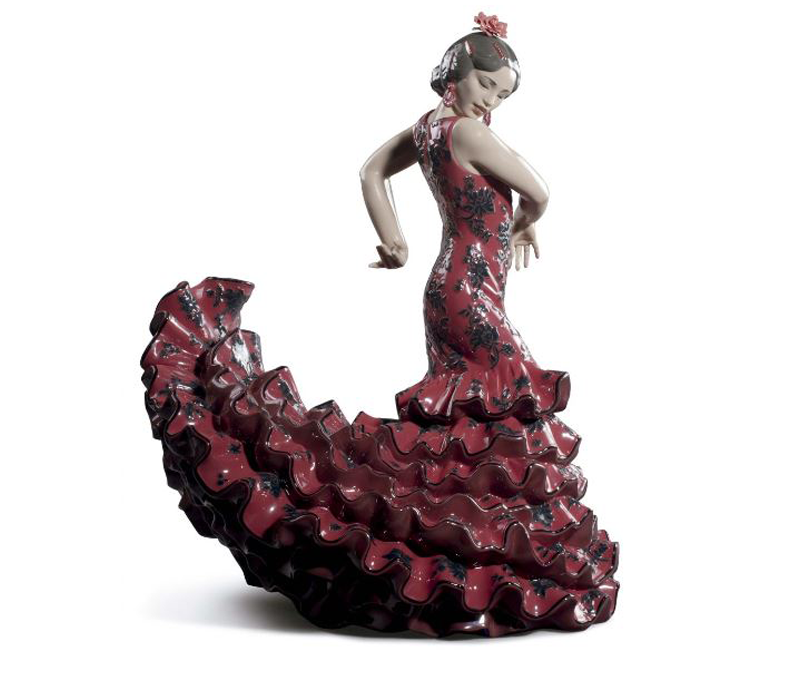 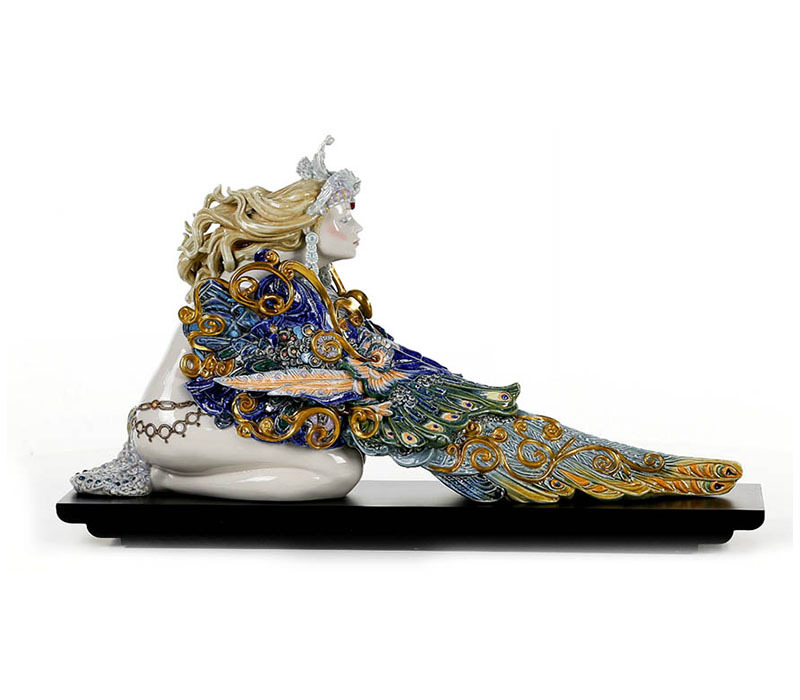 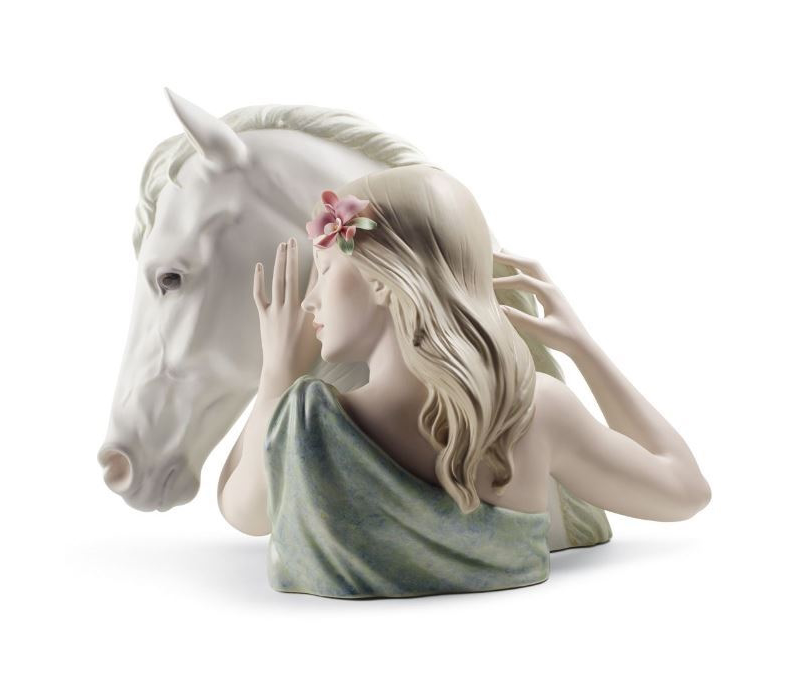 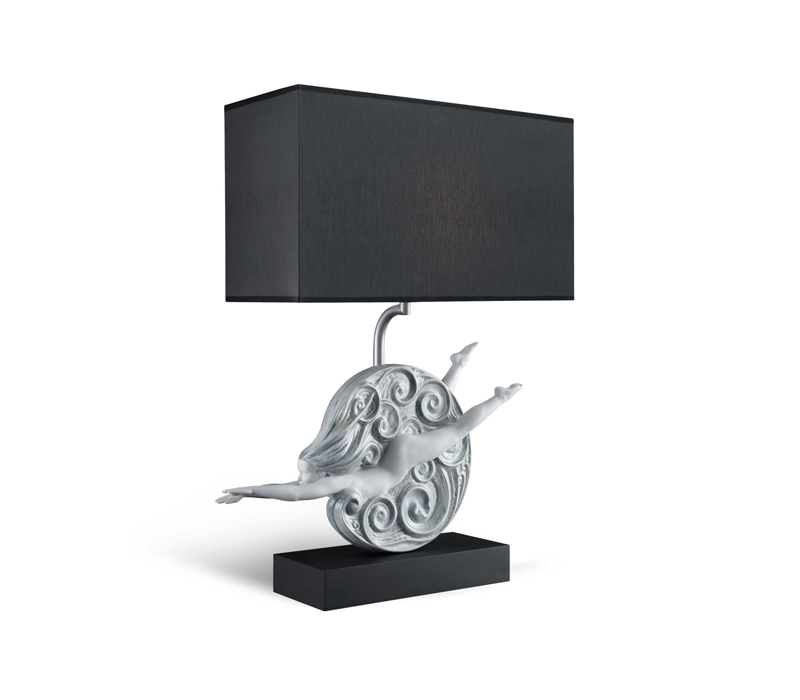 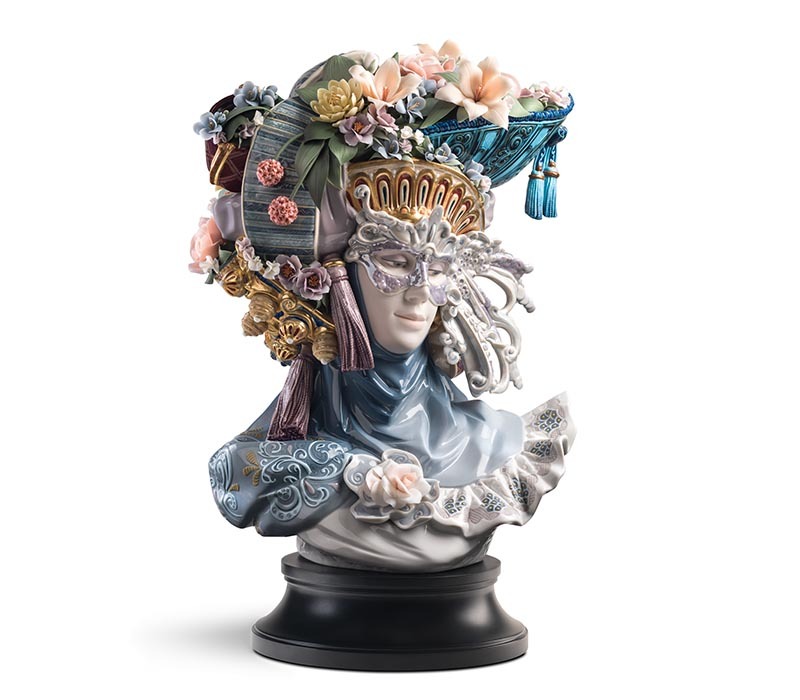 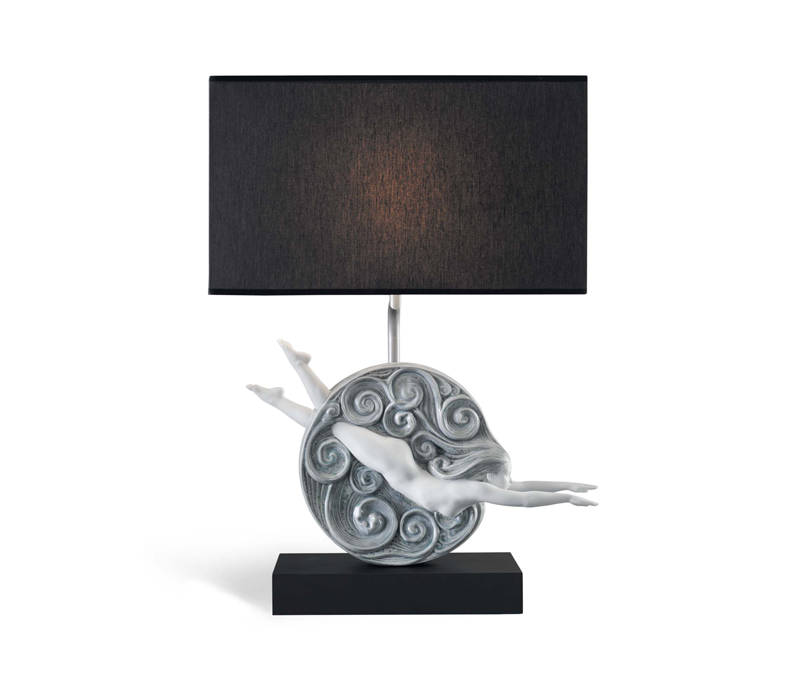 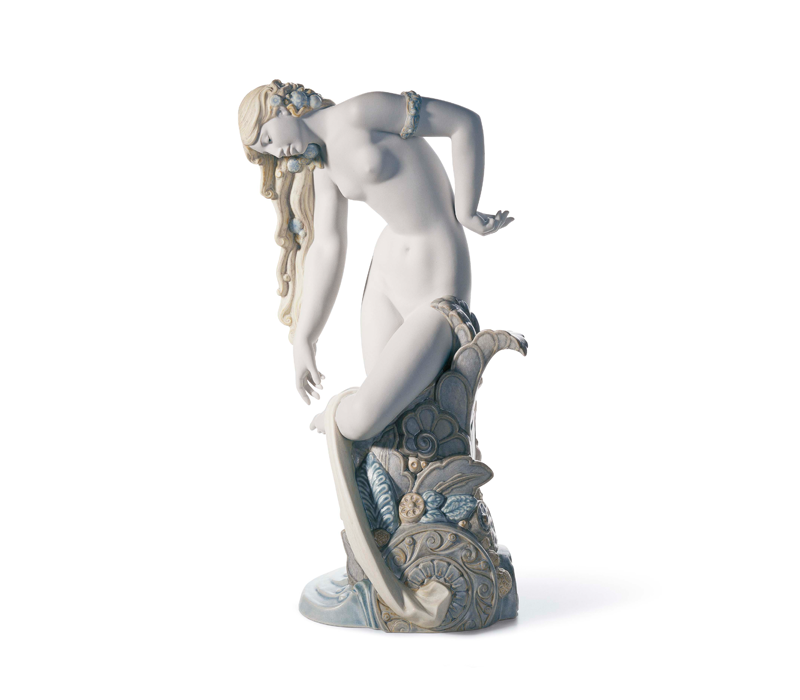 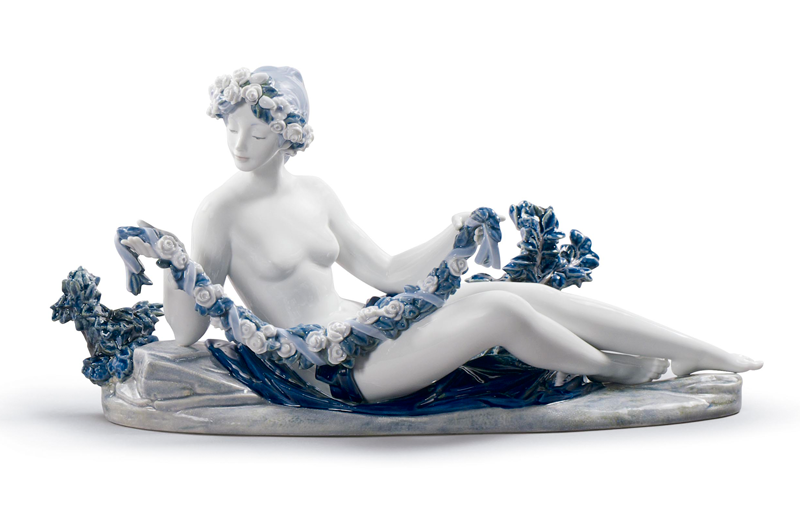 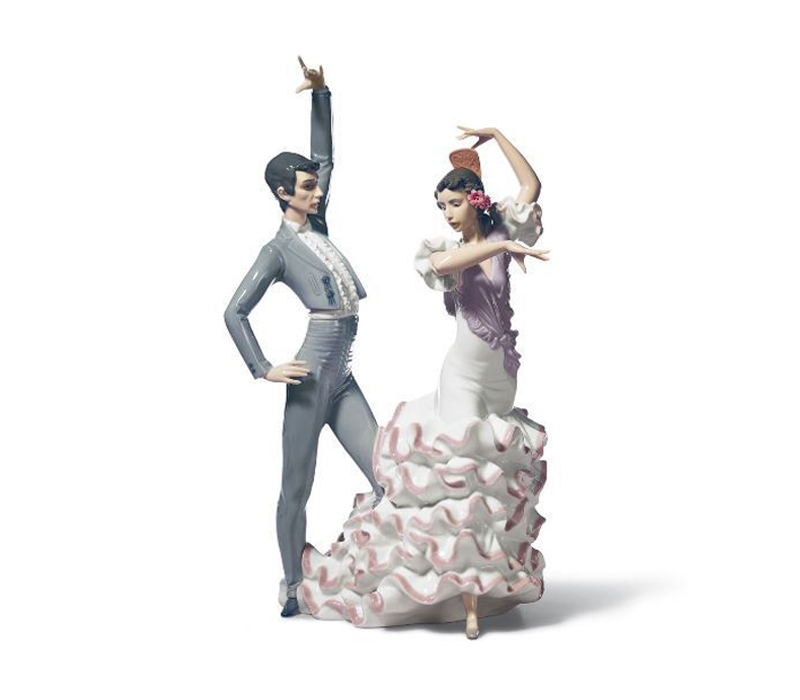 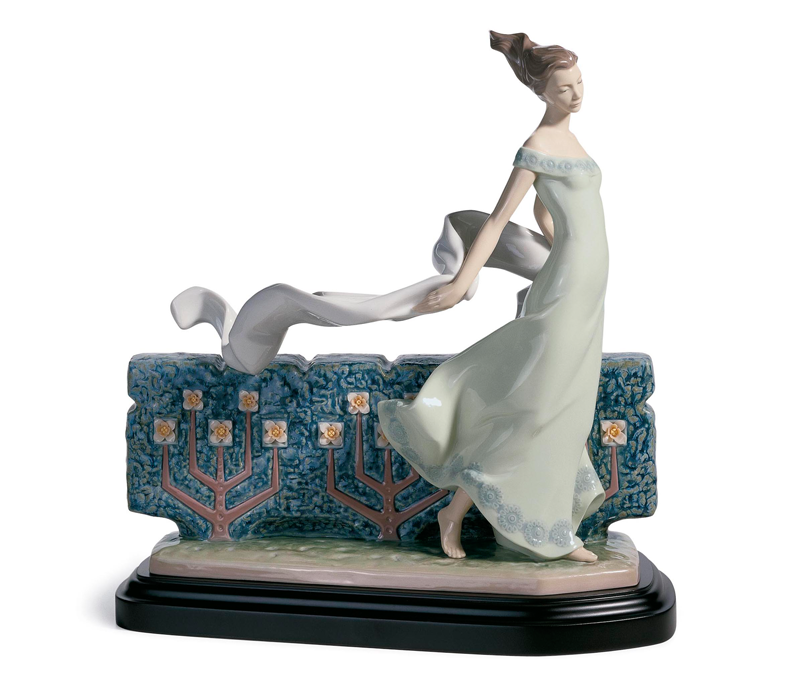 “LLADRO” is a Spanish brand of porcelain sculpture expressing aesthetics of human’s movements in the form of delicate porcelain tiles with the value of culture, affection, religion, the way of life, literature, and nature that inspires its designs. 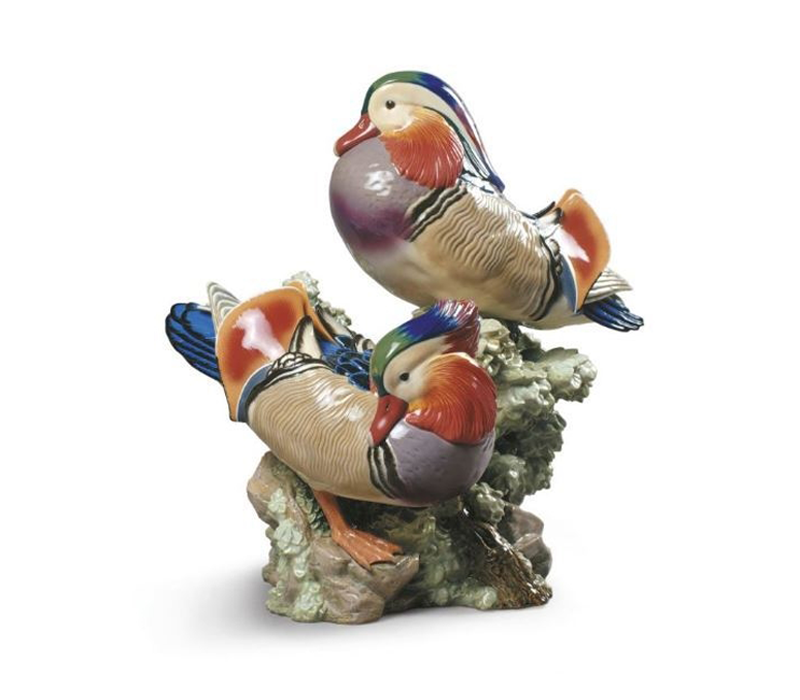 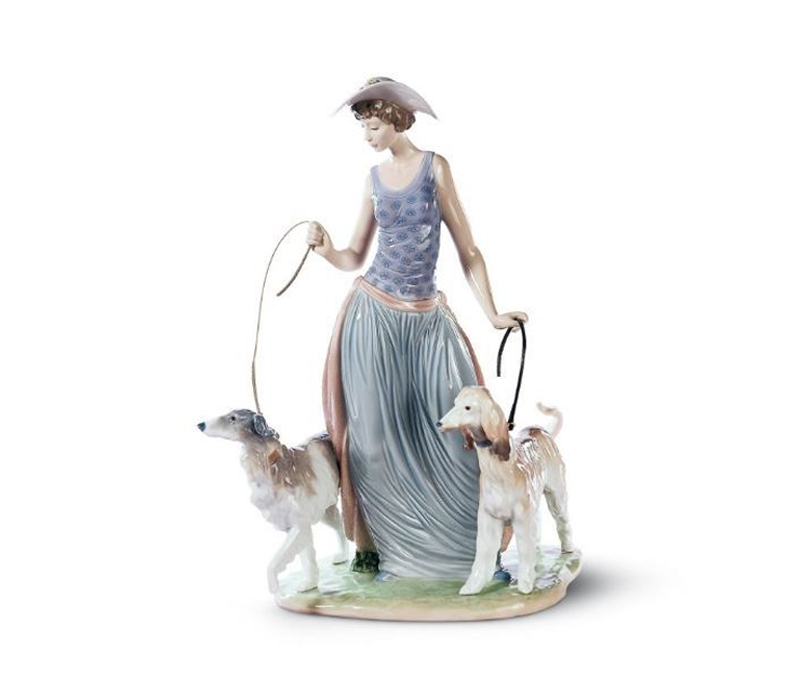 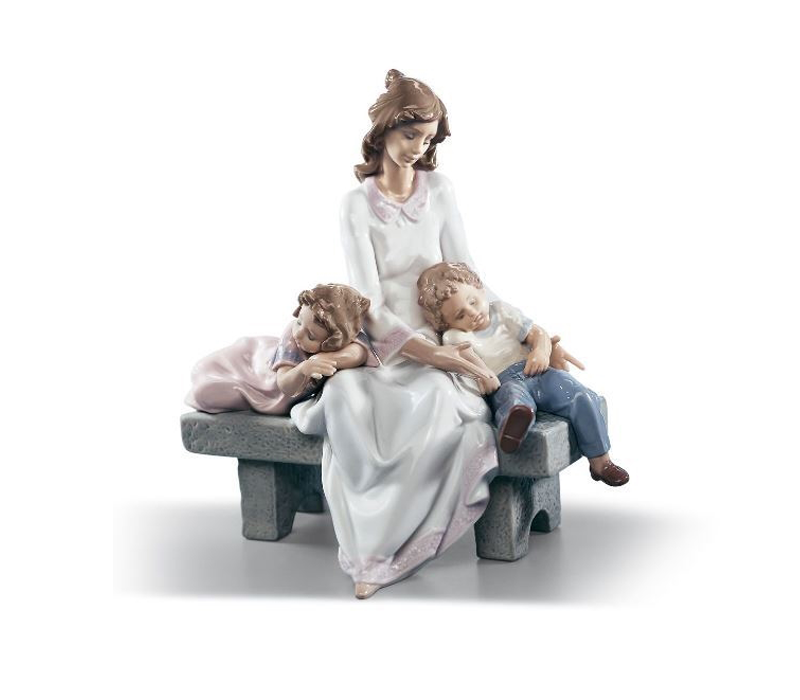 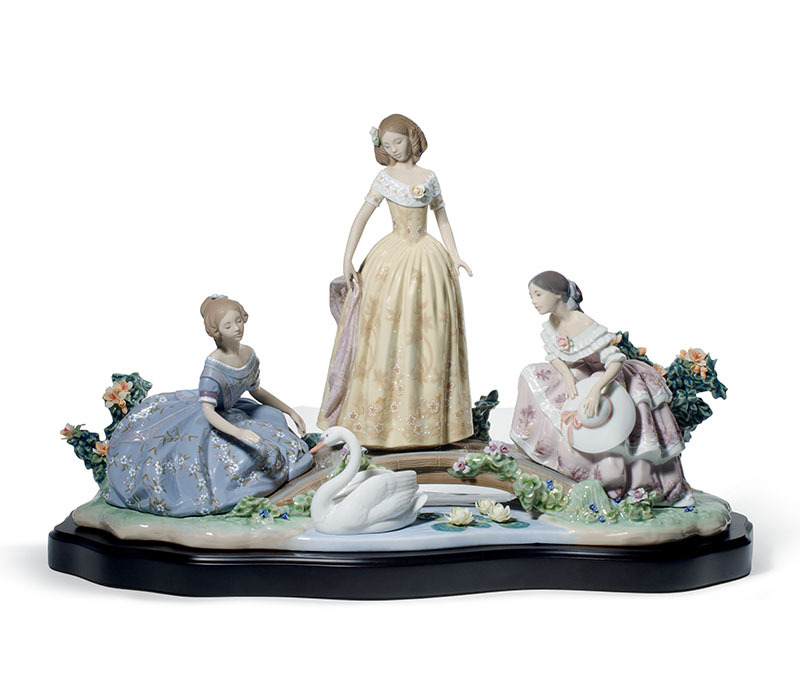 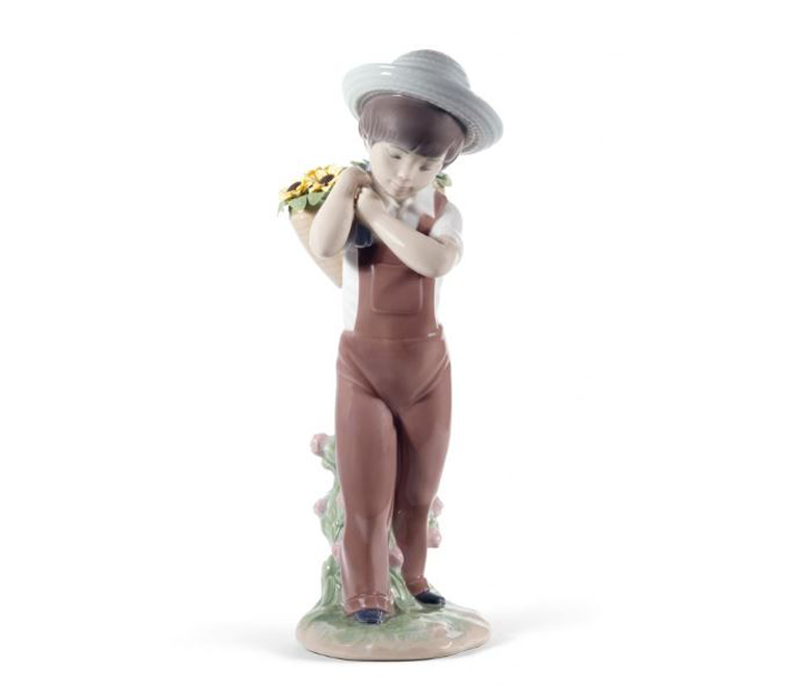 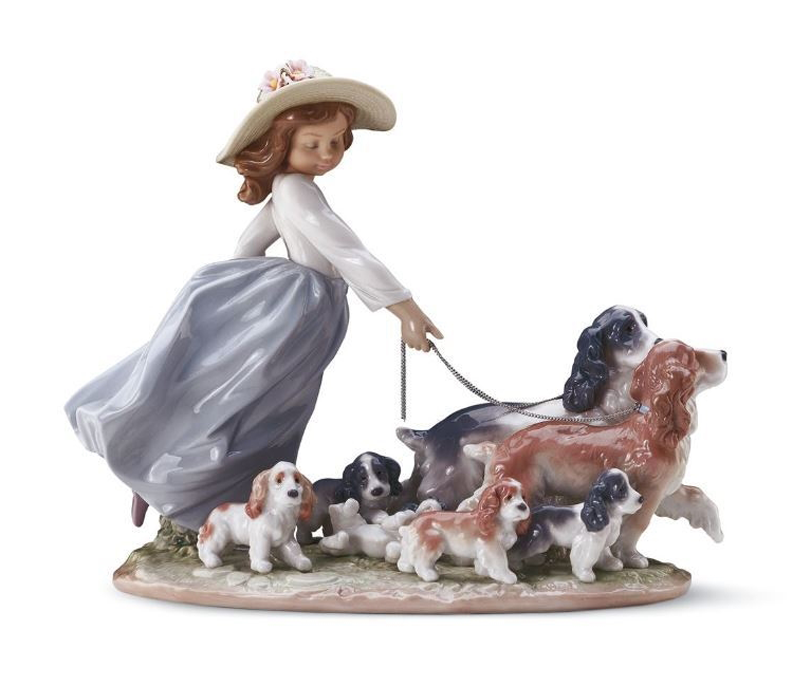 LLADRO was established in 1953 dedicated by JUAN, JOSE, and VINCENTE, three siblings of LLADROFamily, who have been appreciated the artistic value. 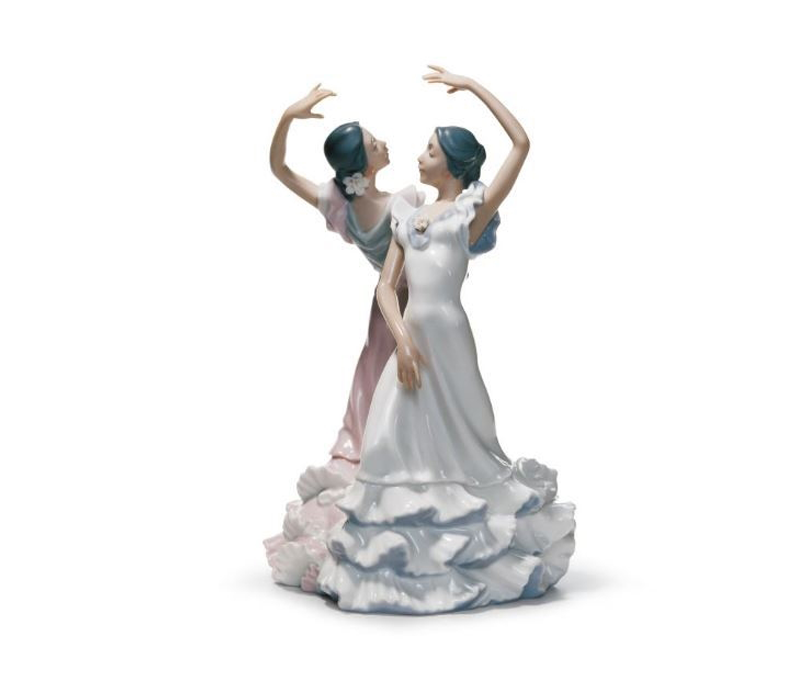 The procedures of LLADRO’s quality product creation are full of delicacy and particularity without ignorance to the smallest detail. 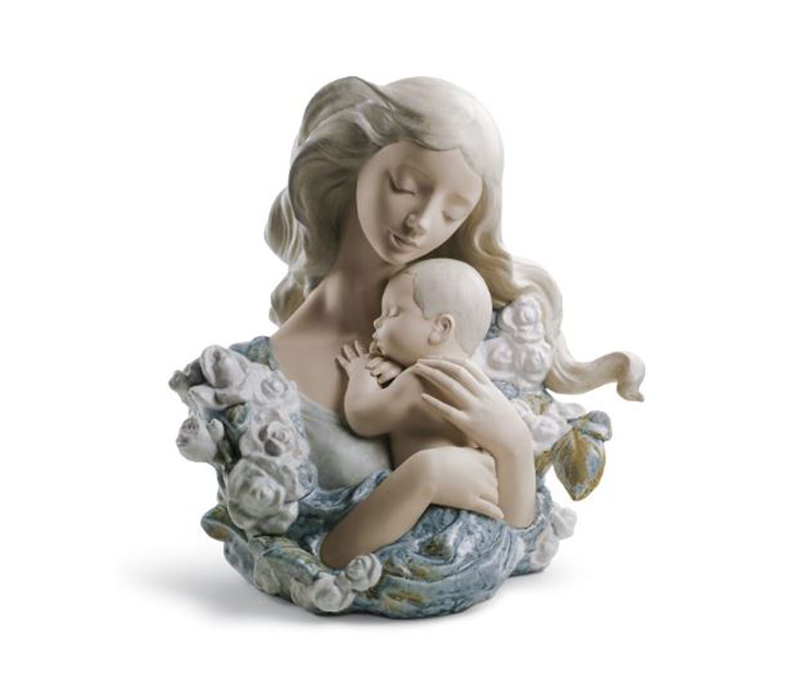 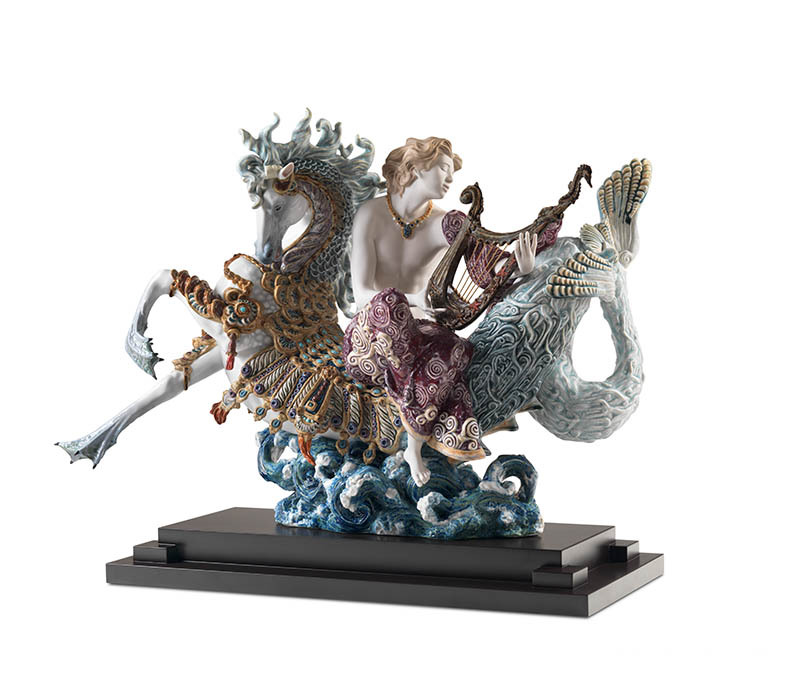 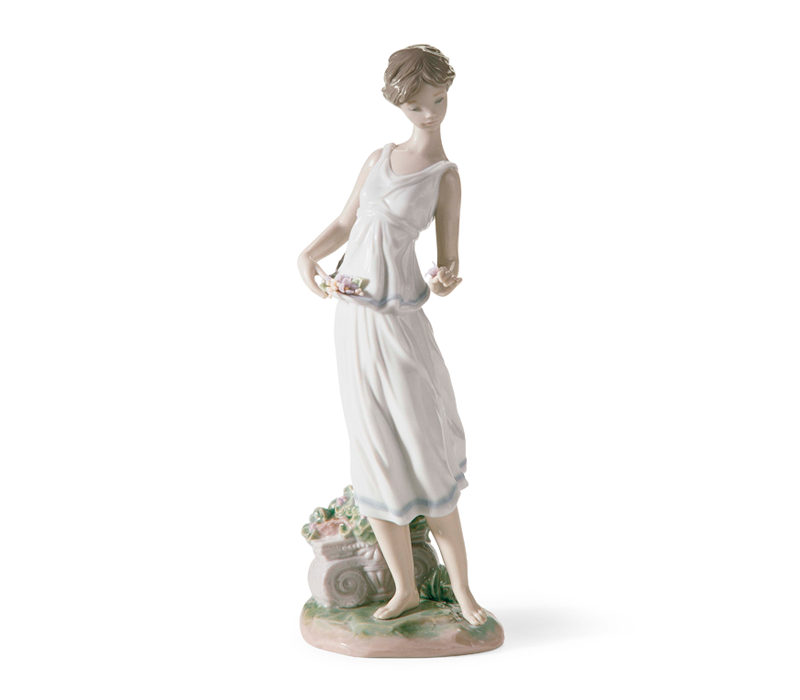 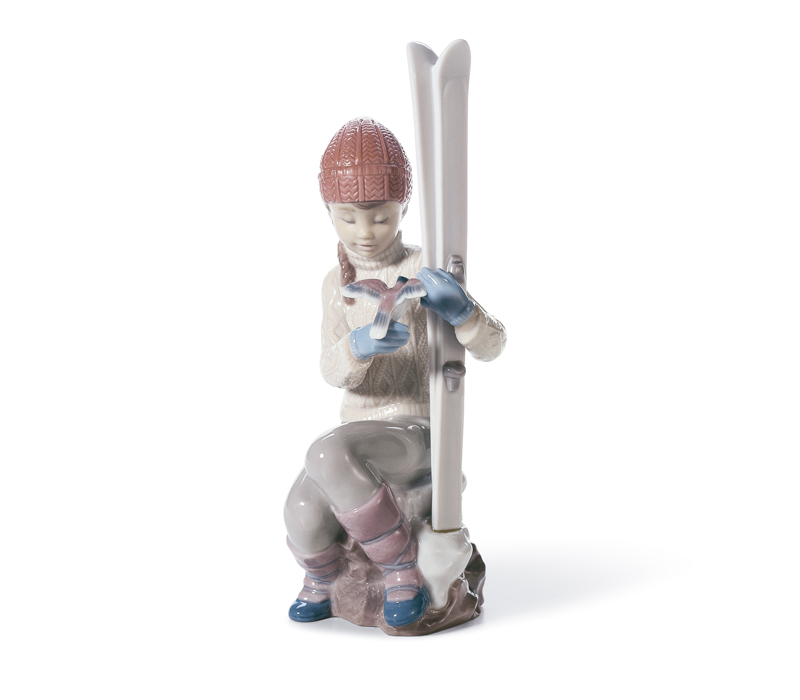 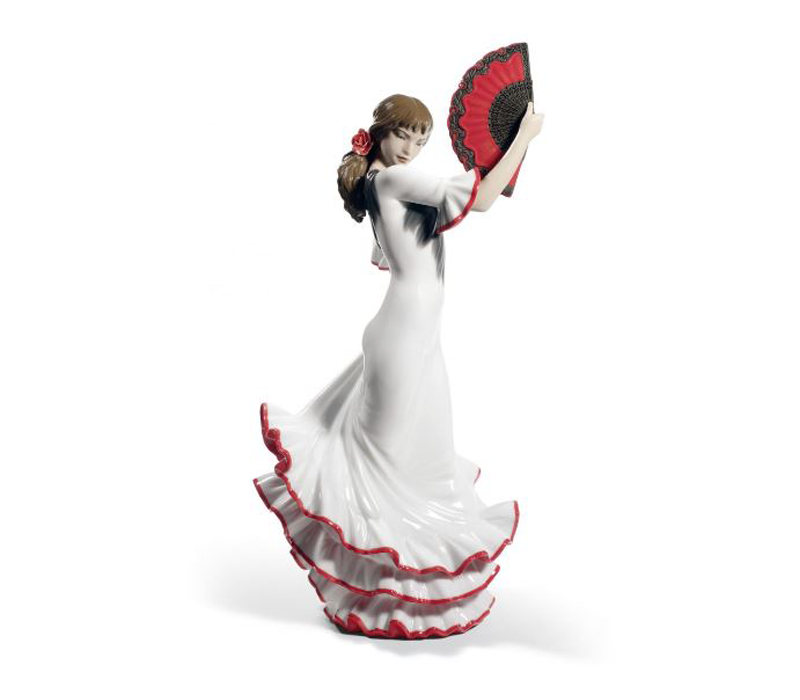 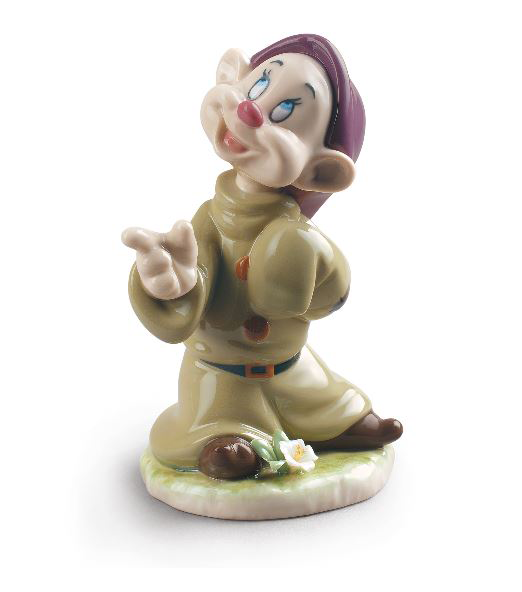 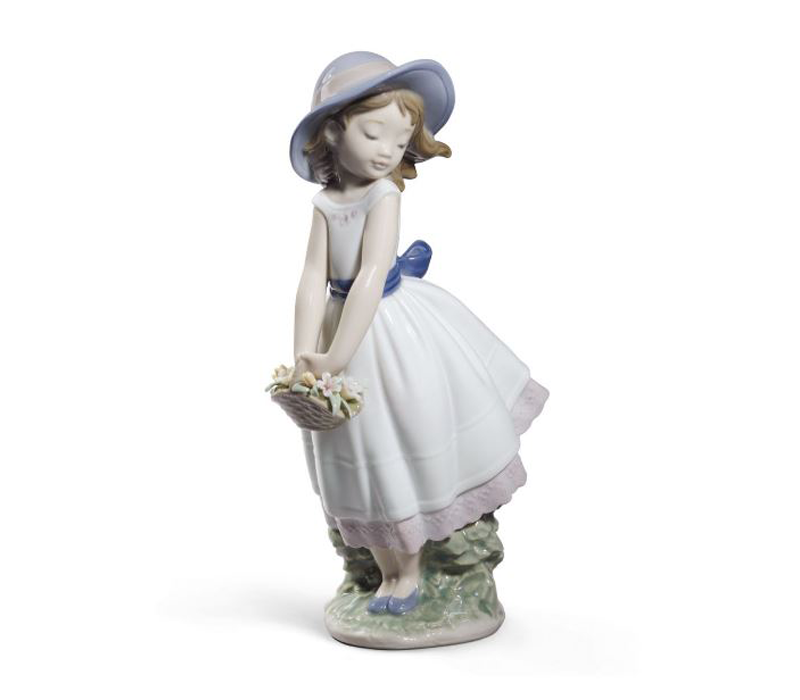 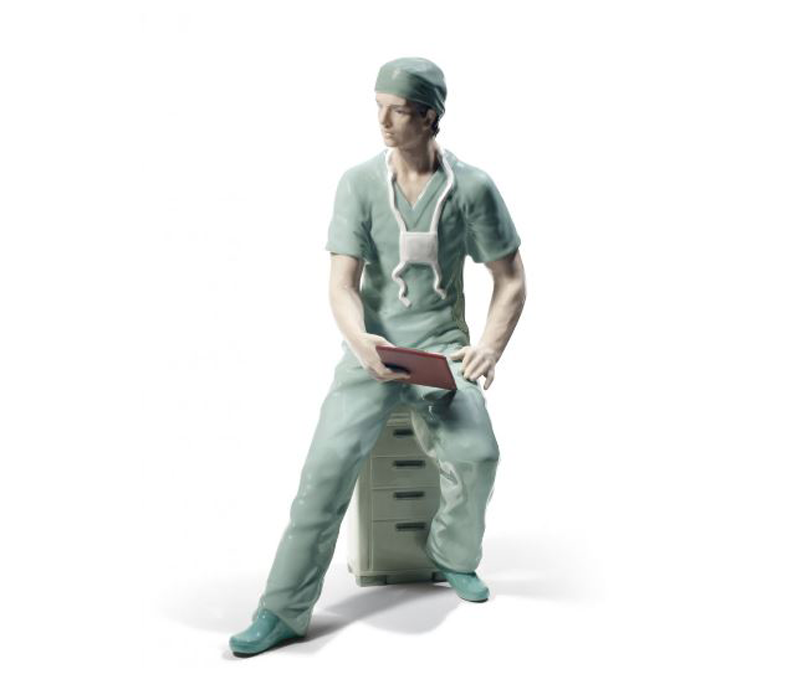 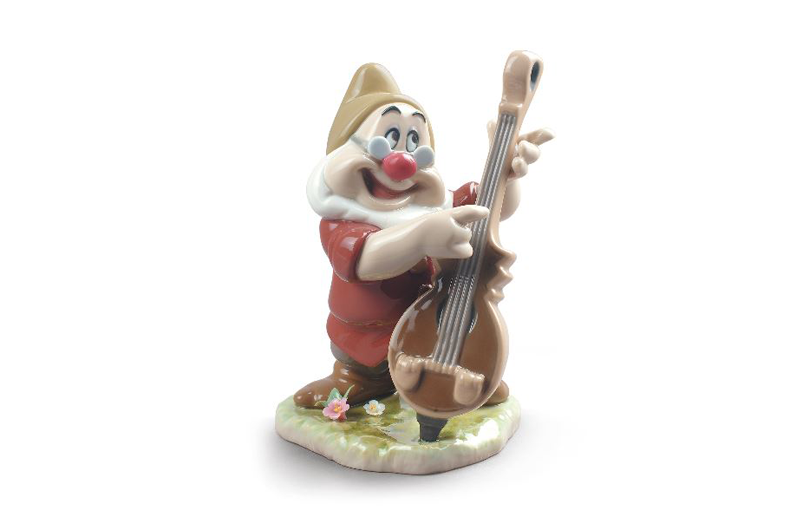 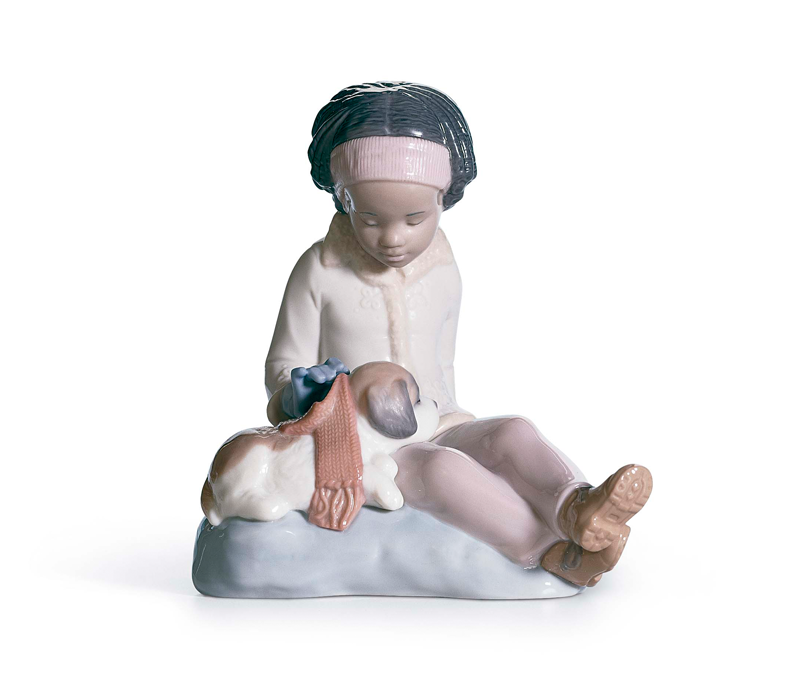 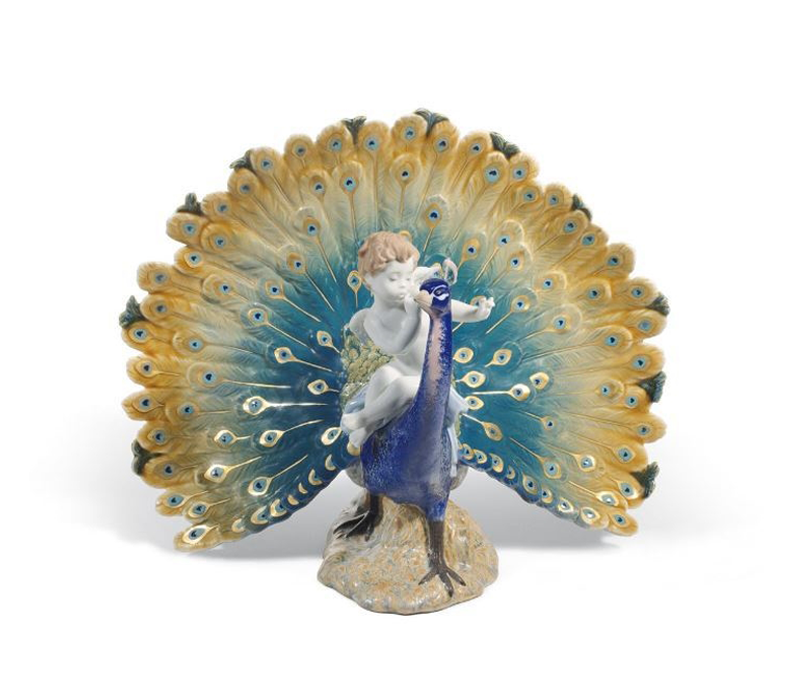 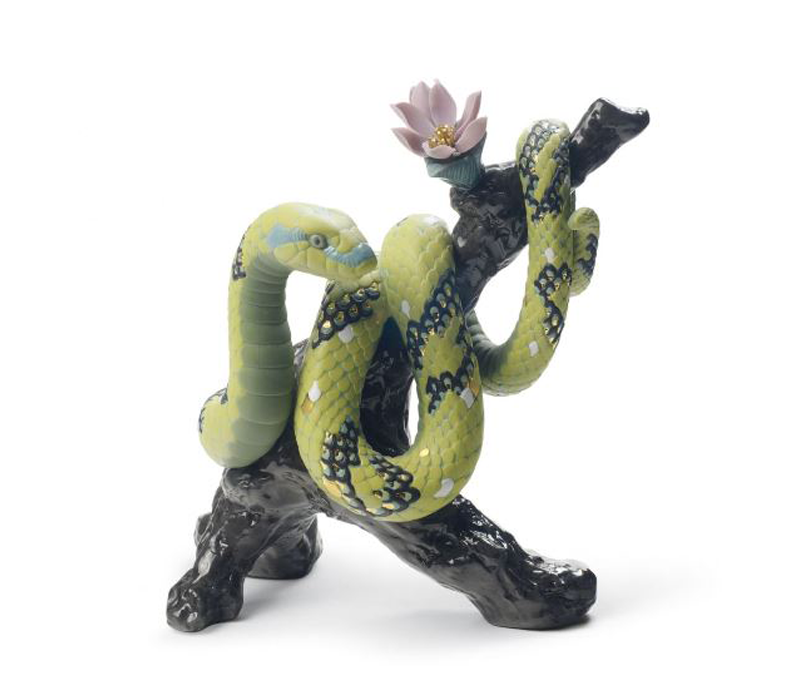 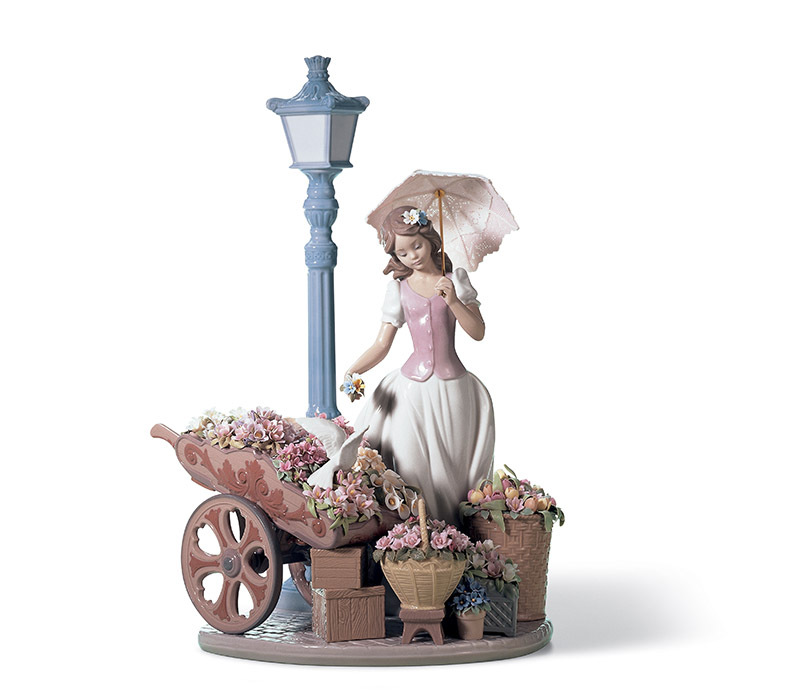 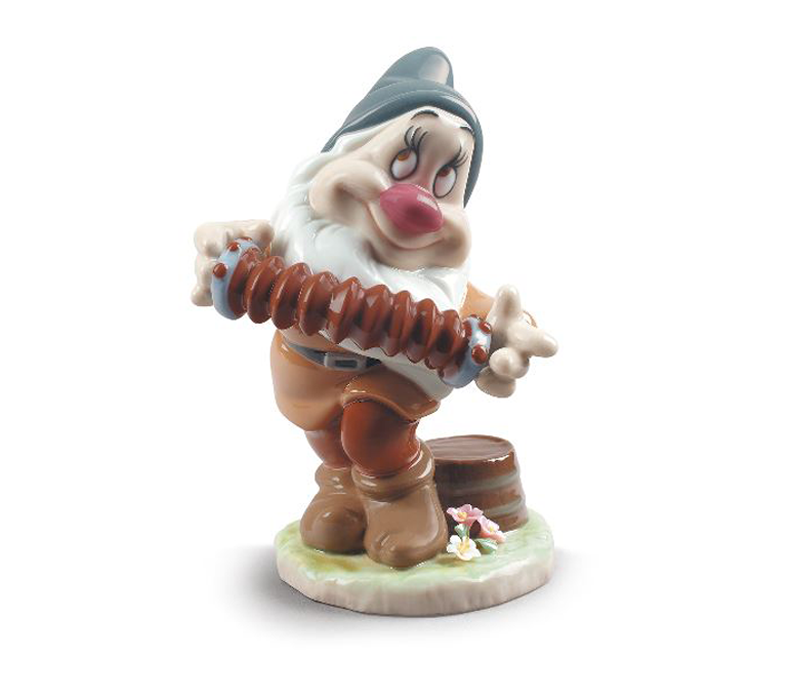 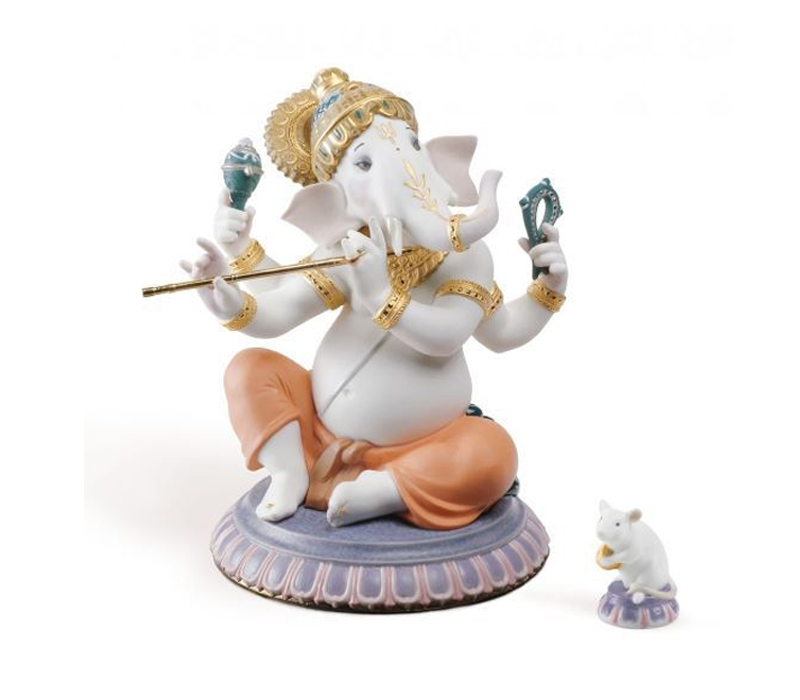 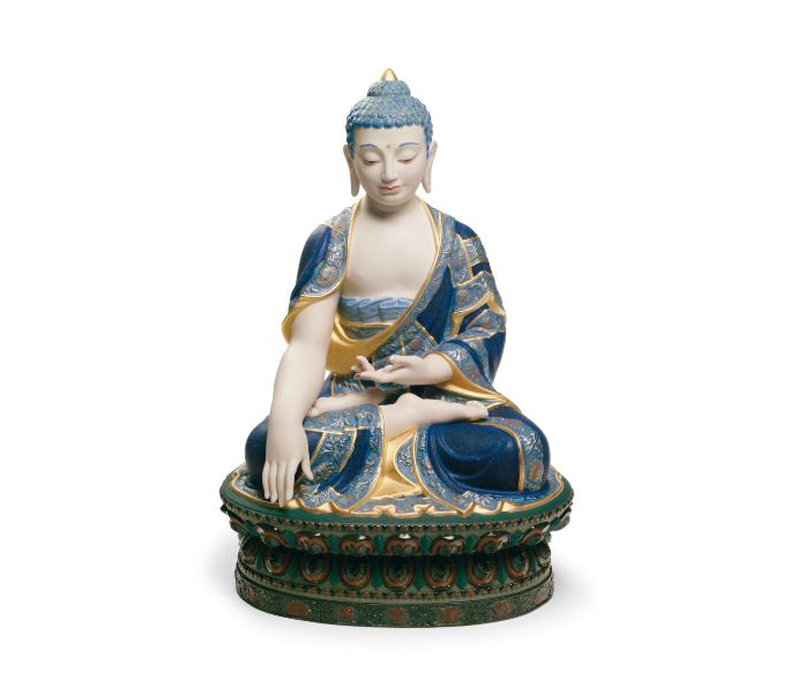 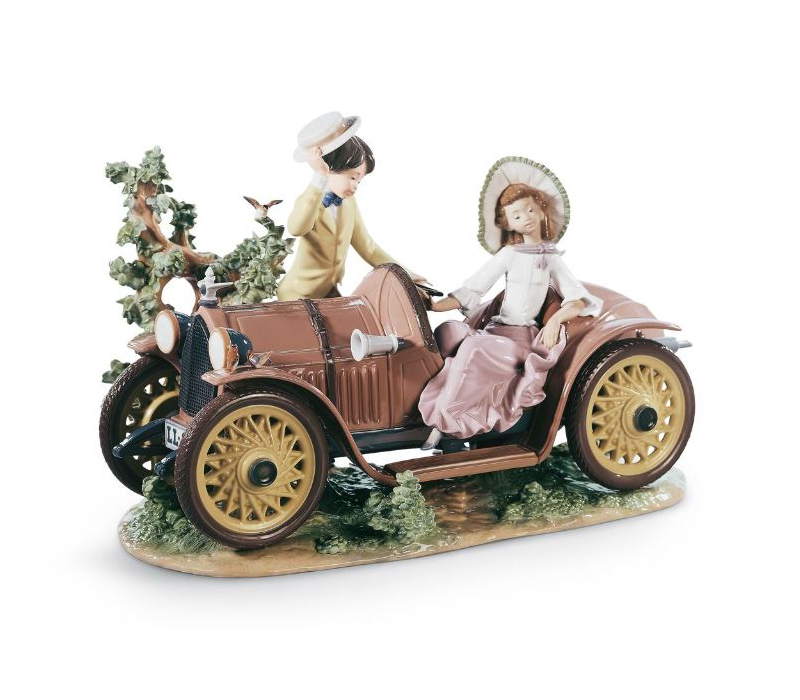 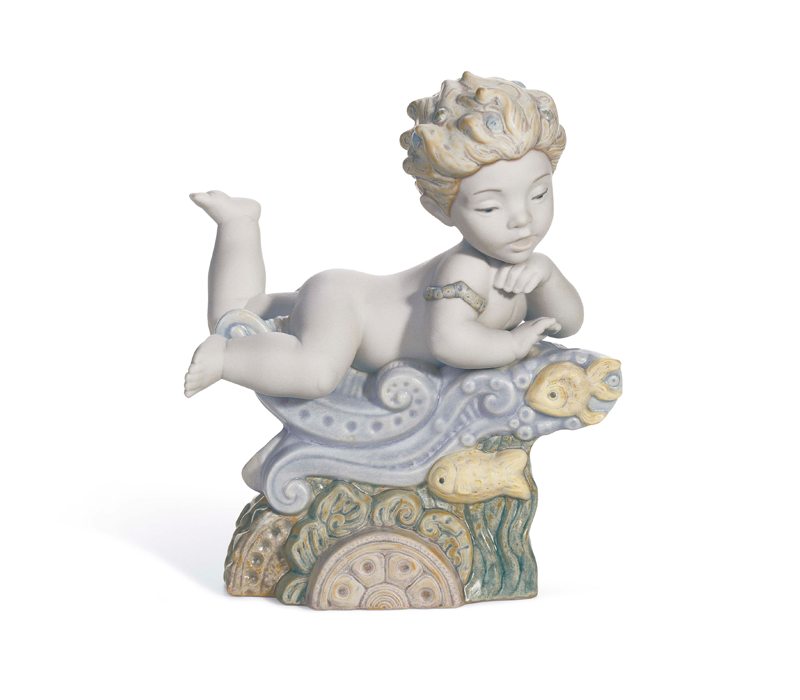 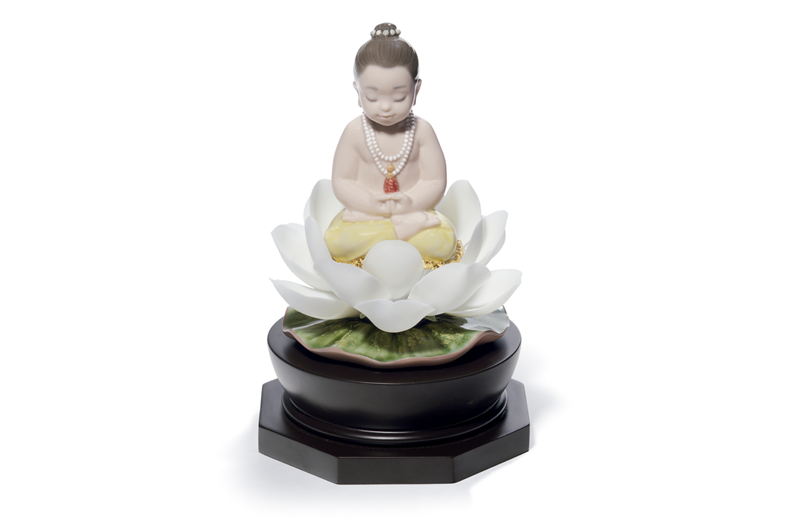 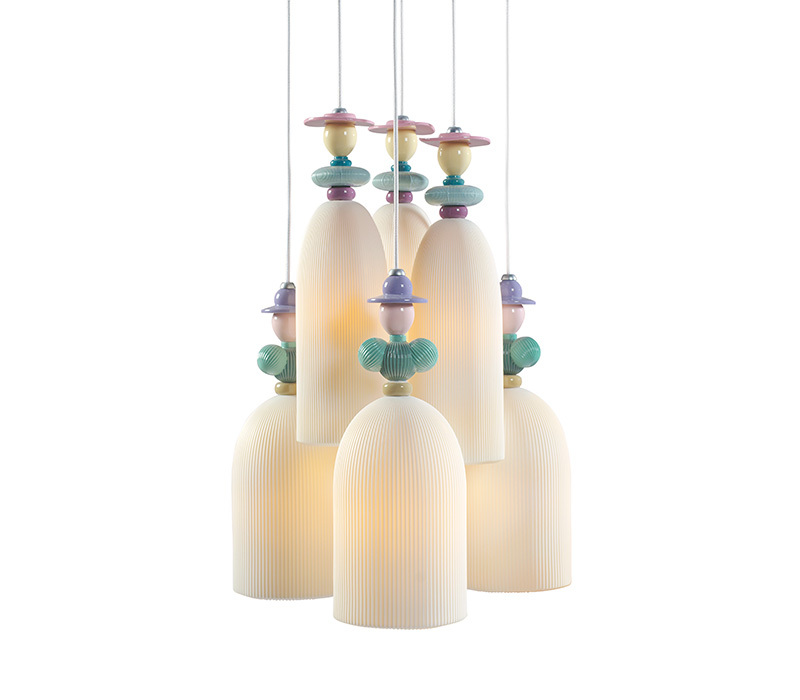 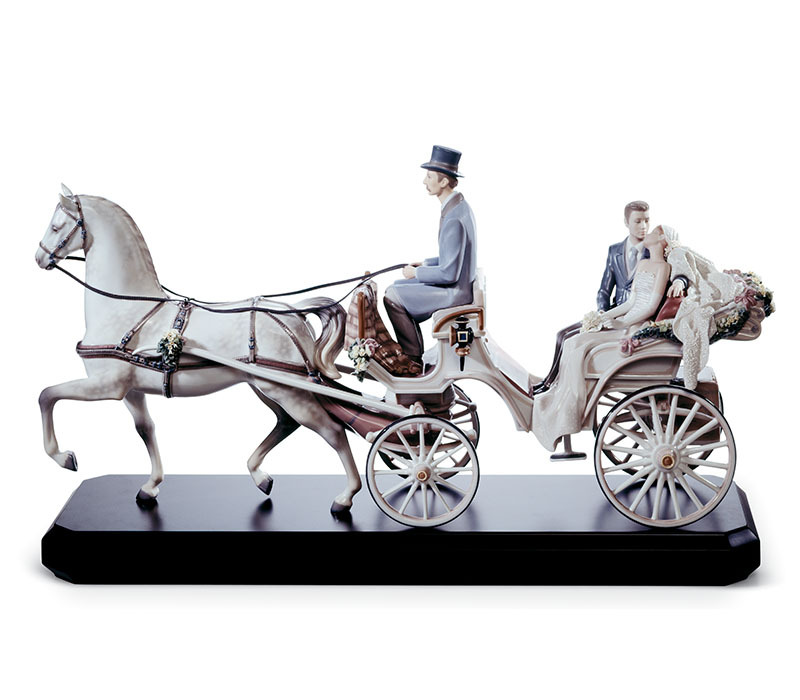 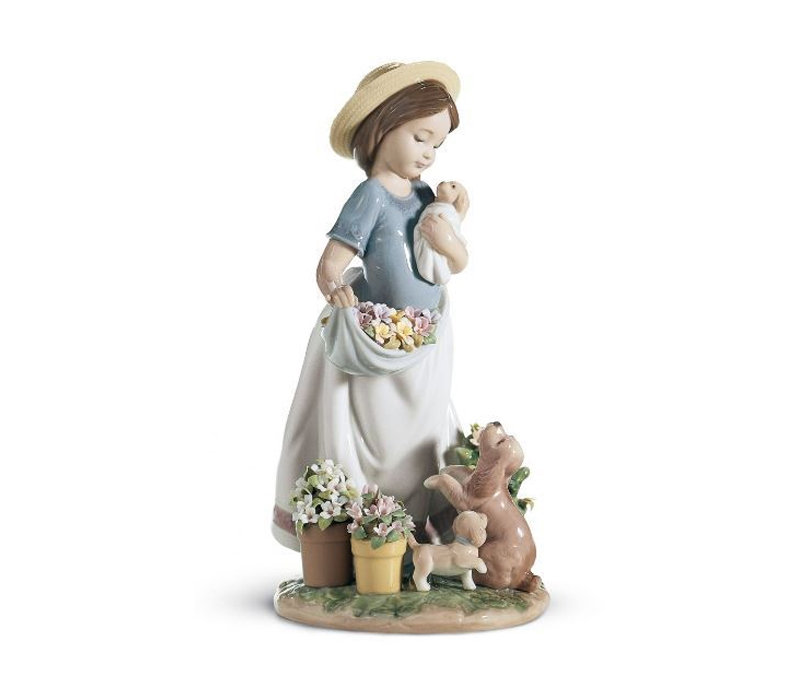 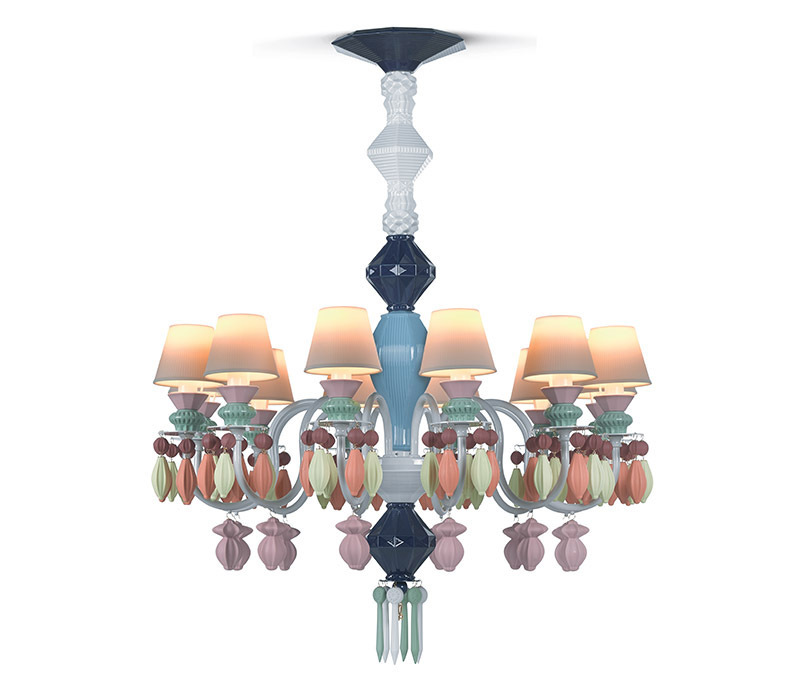 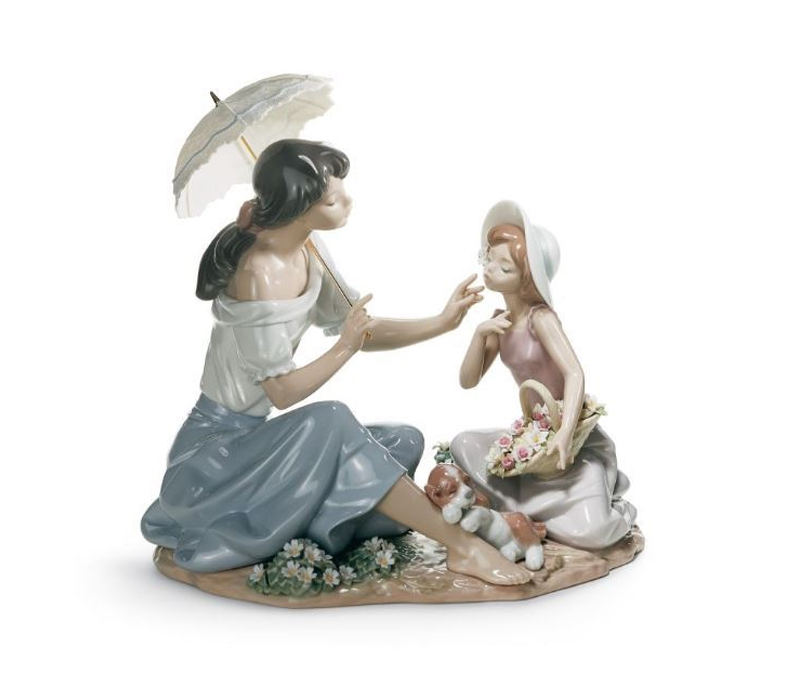 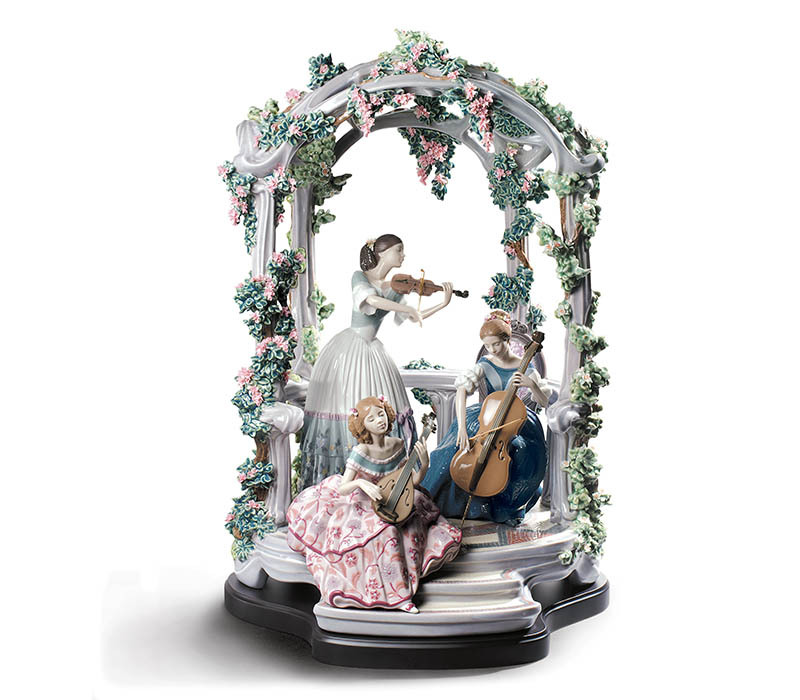 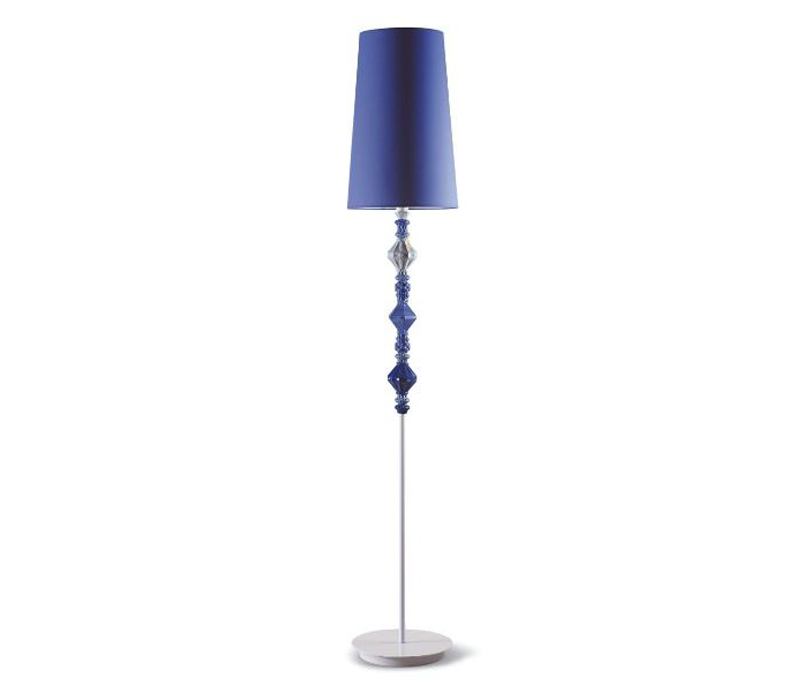 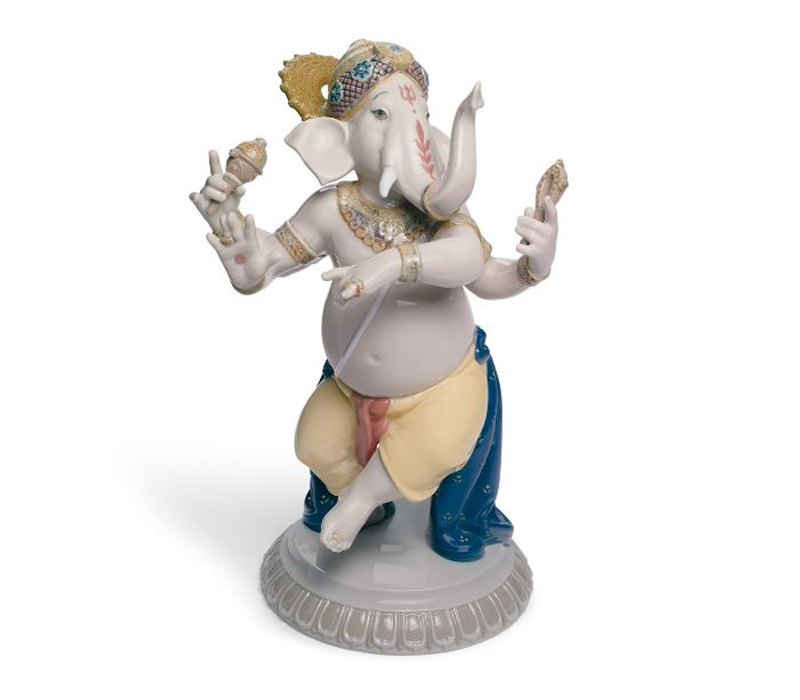 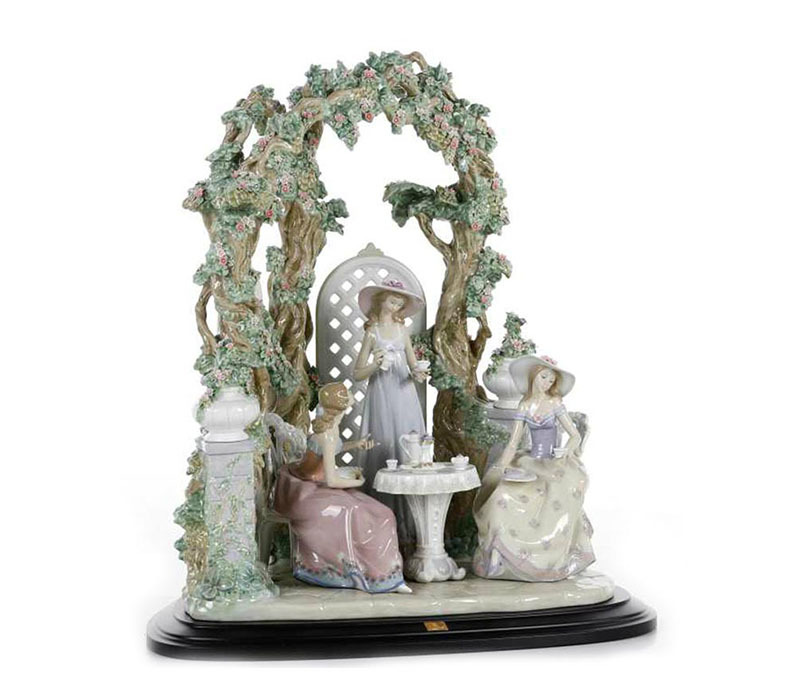 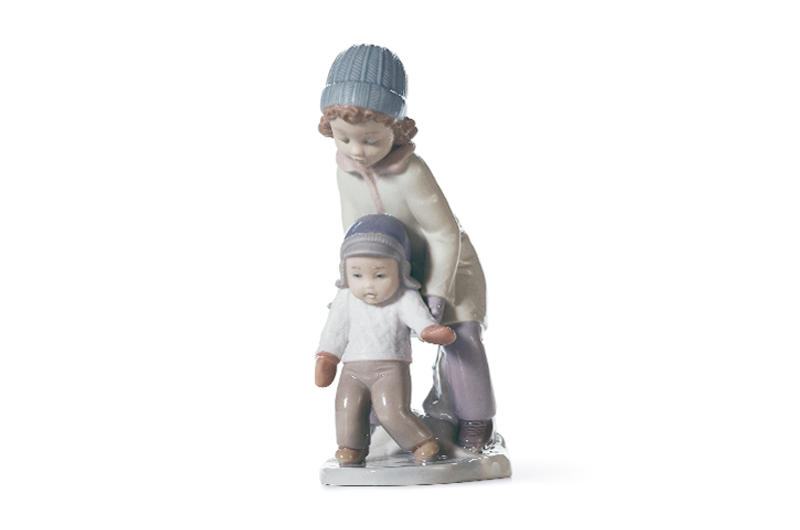 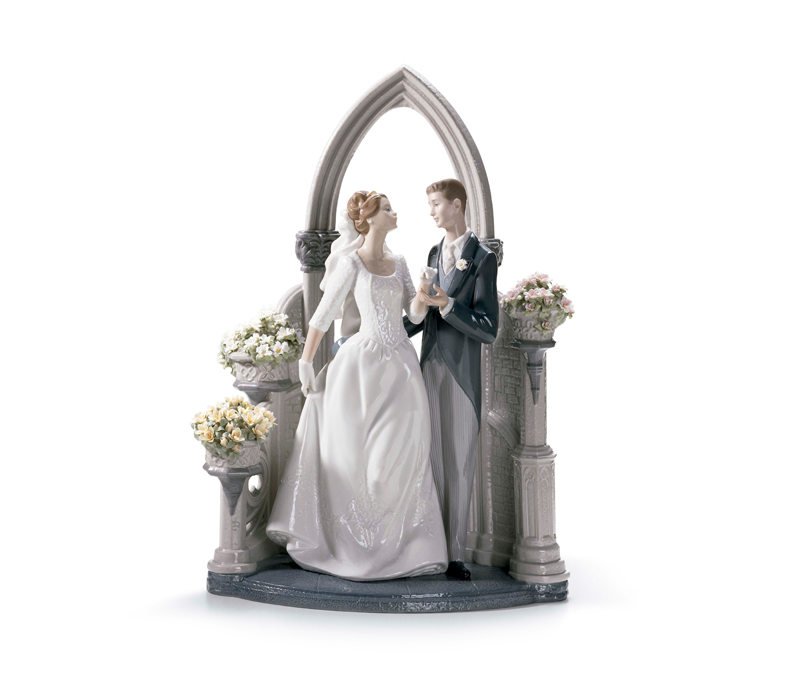 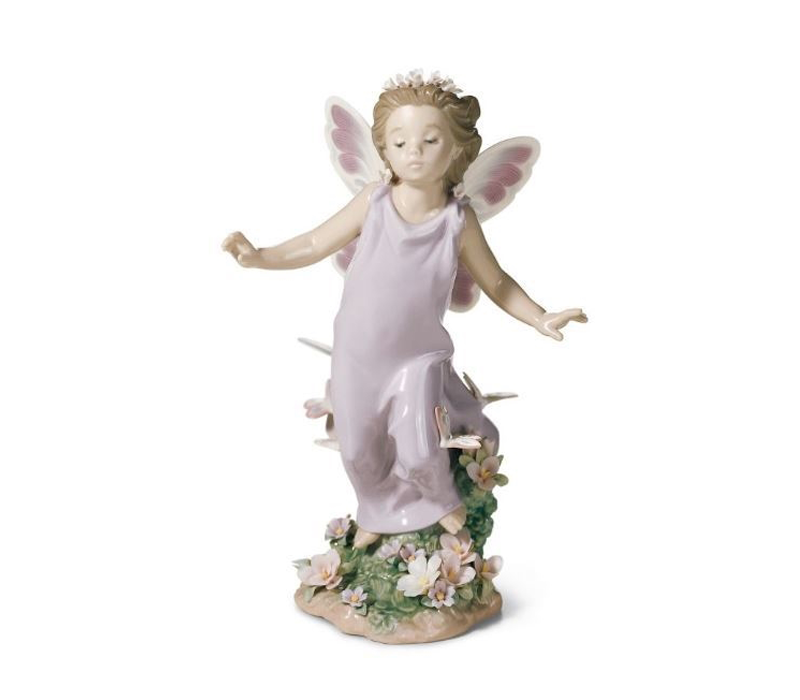 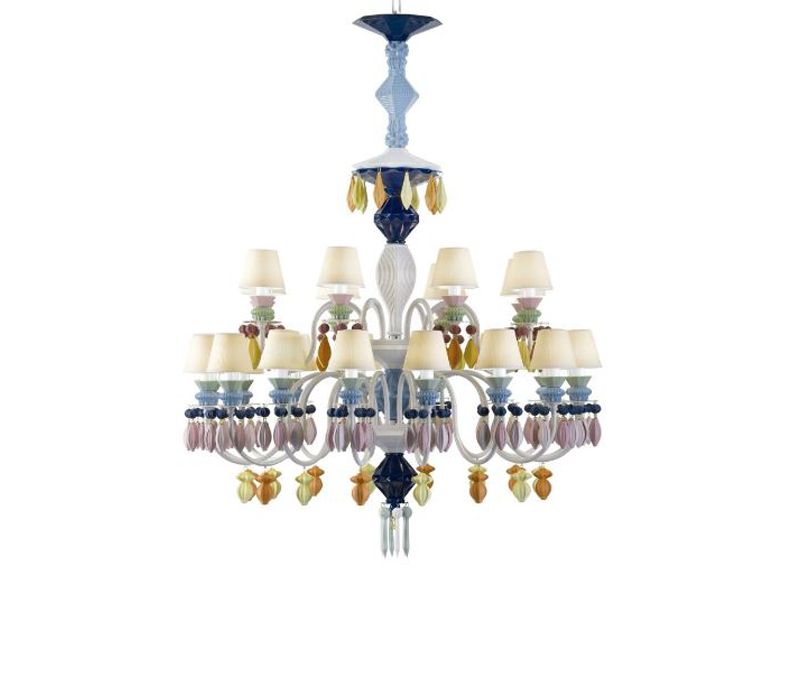 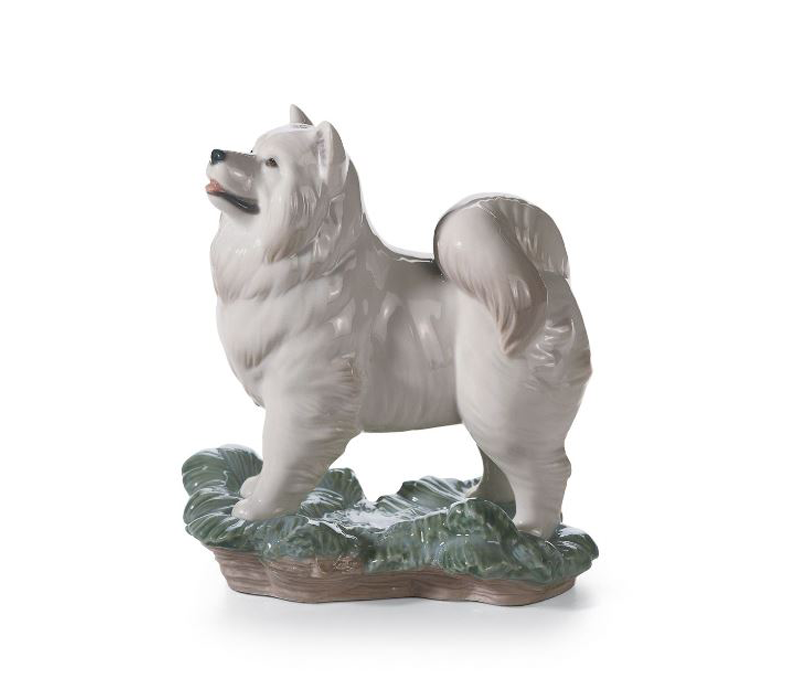 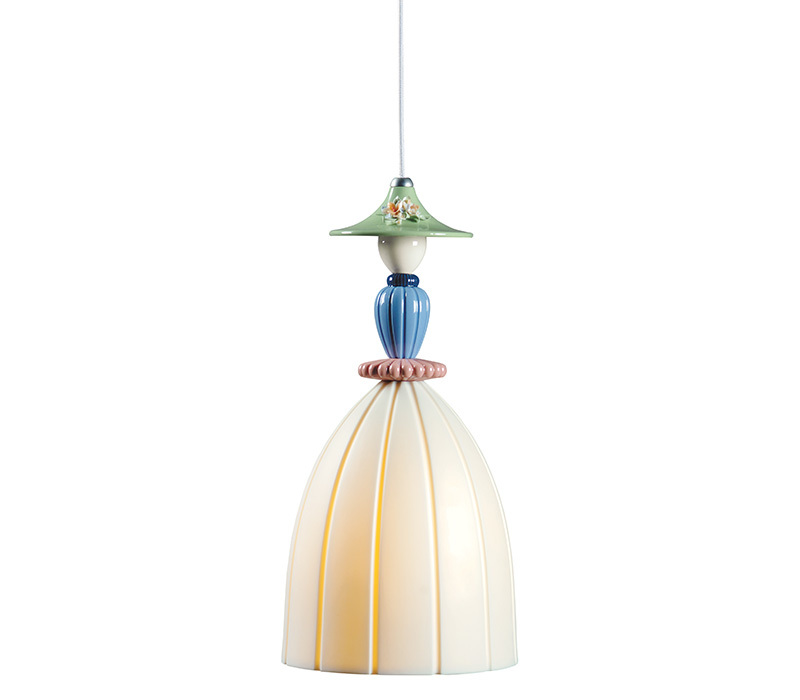 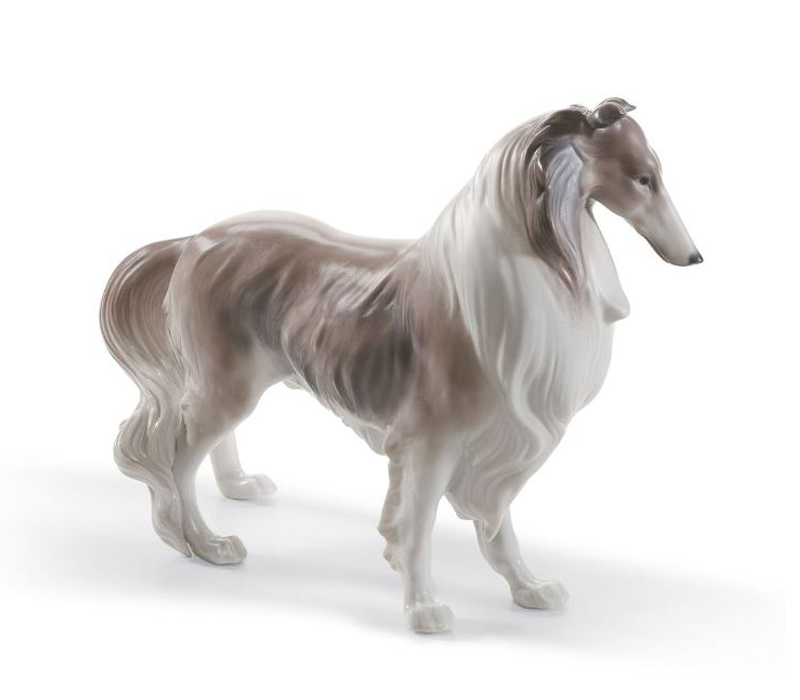 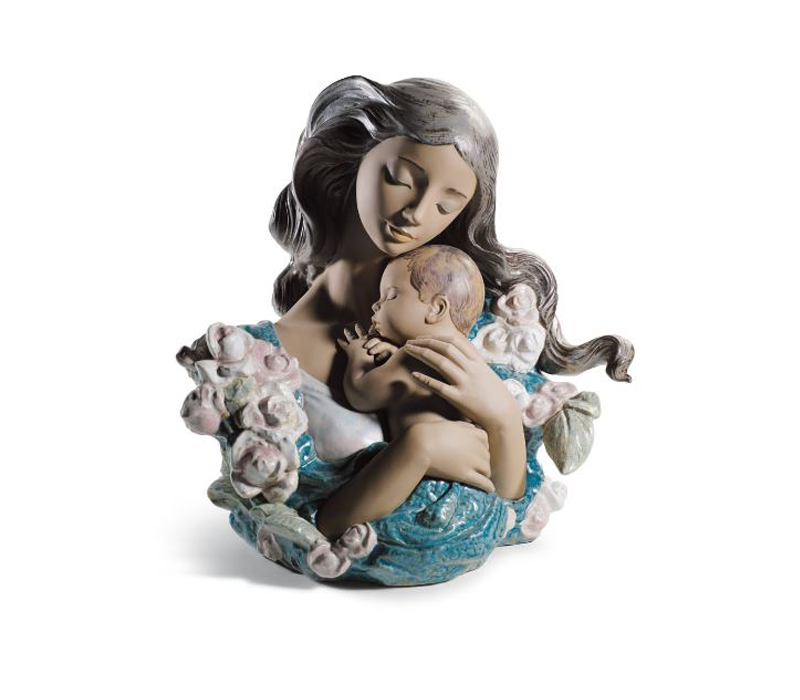 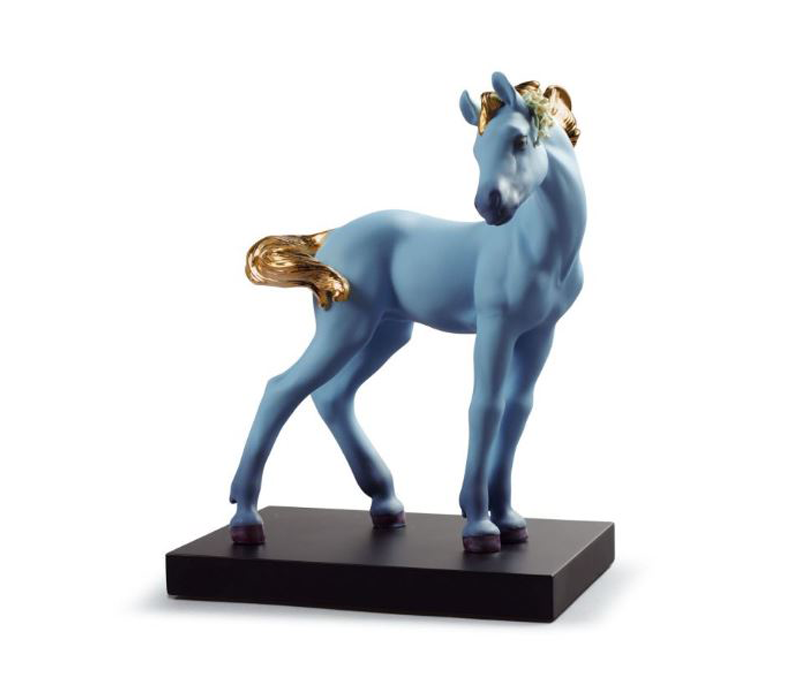 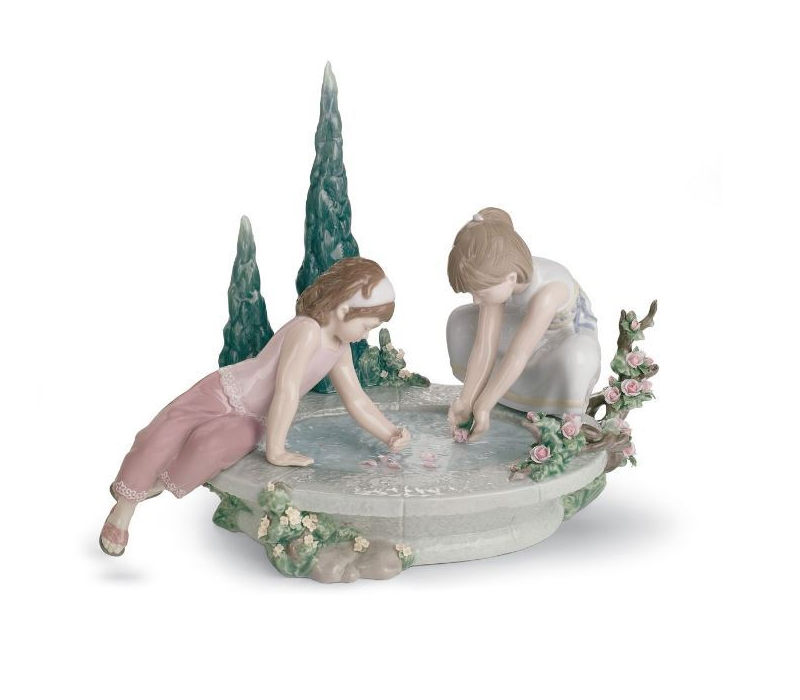 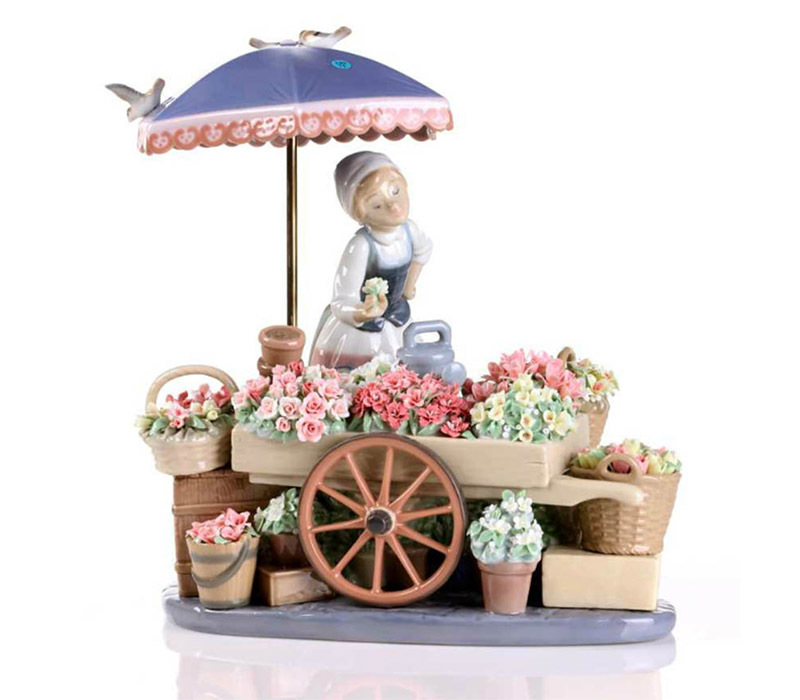 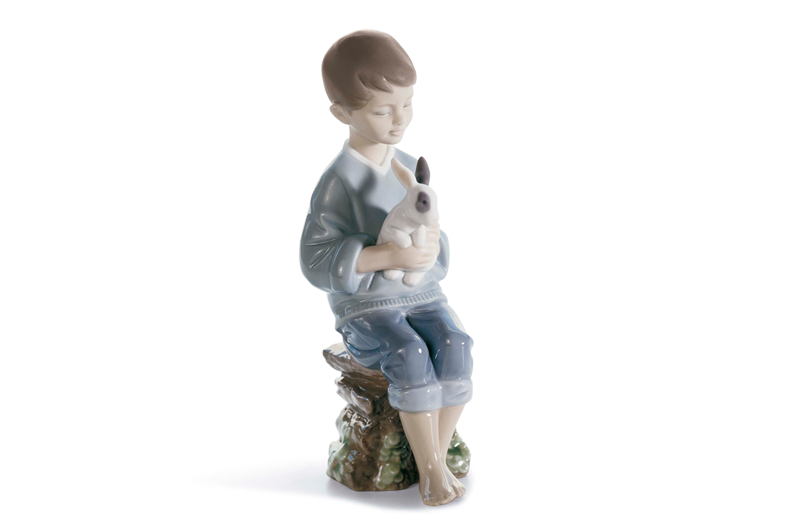 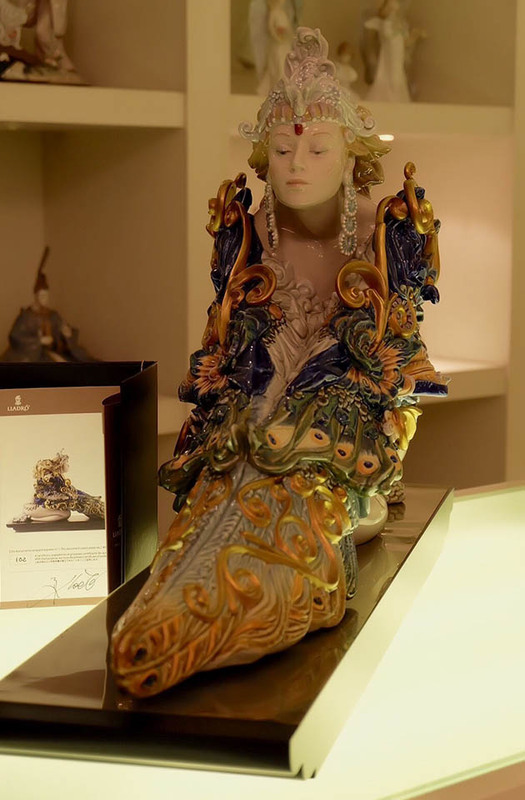 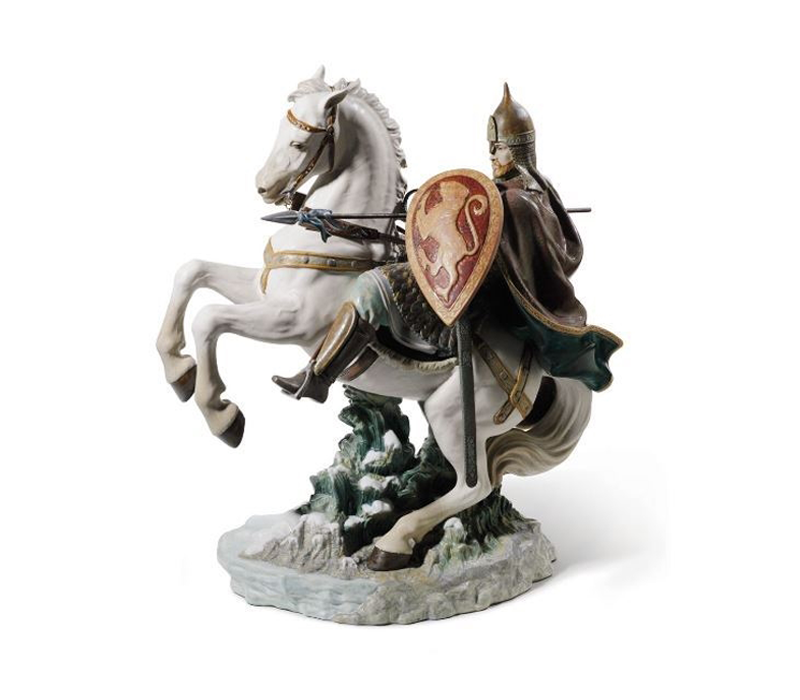 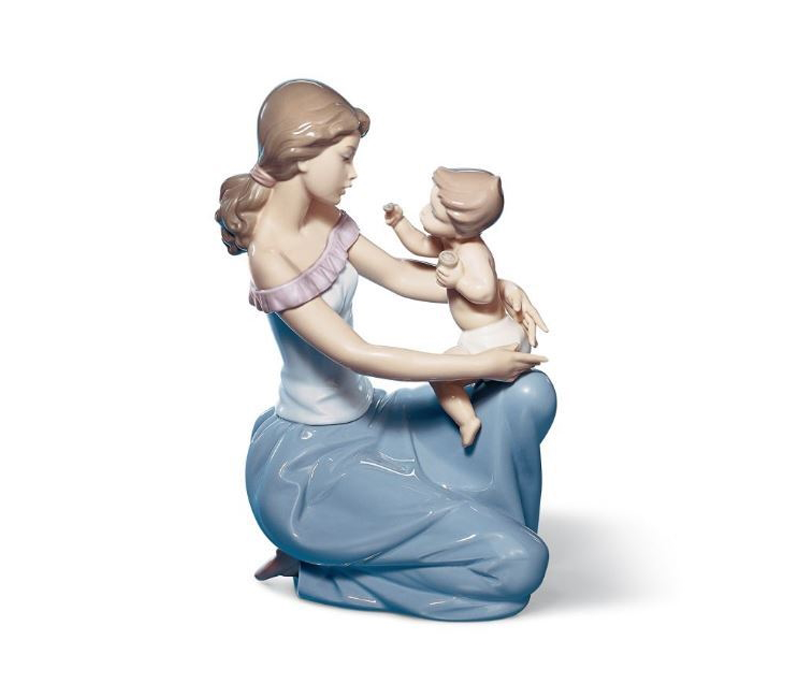 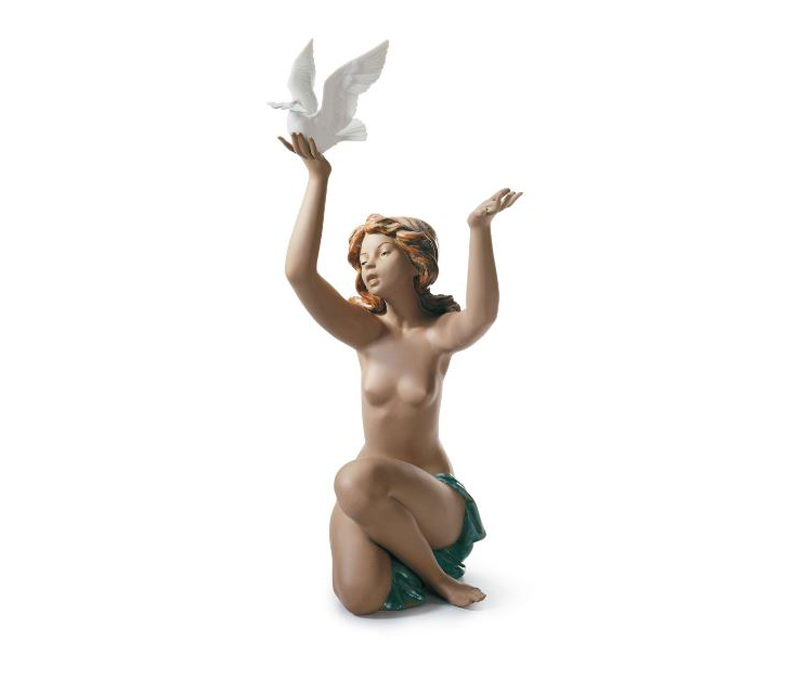 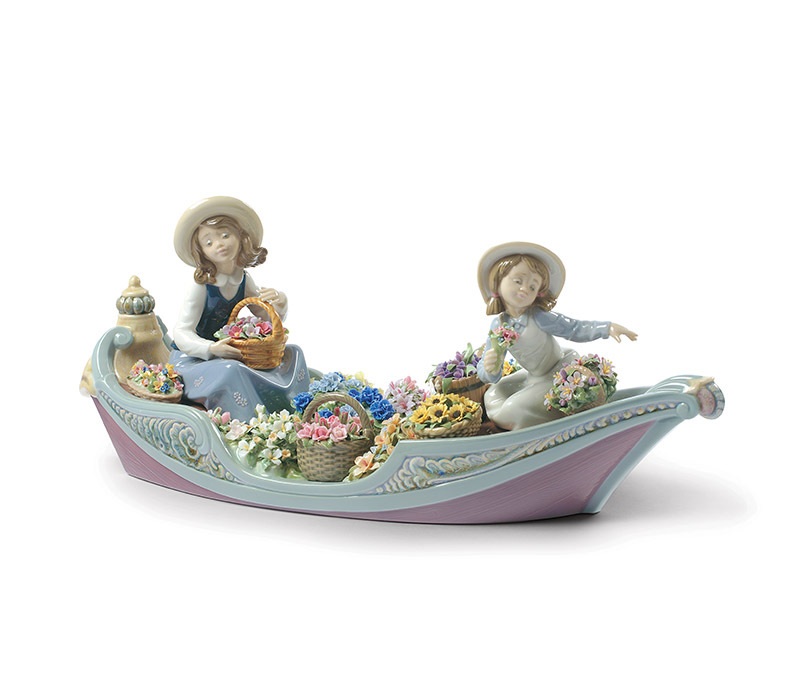 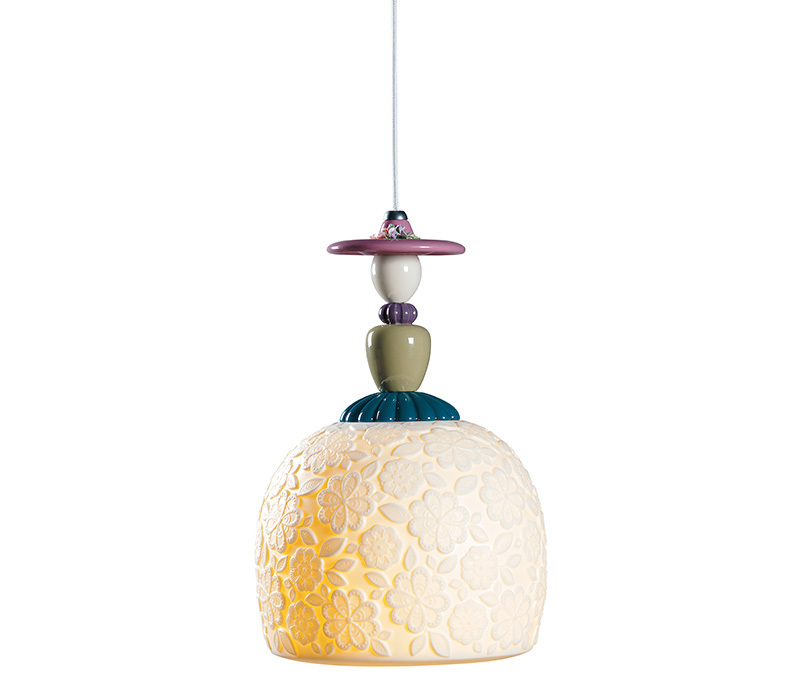 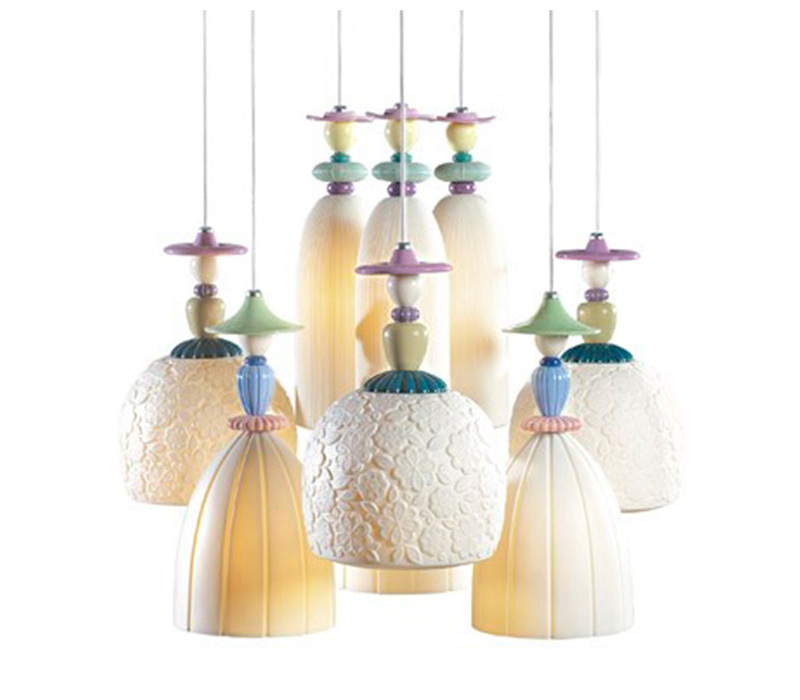 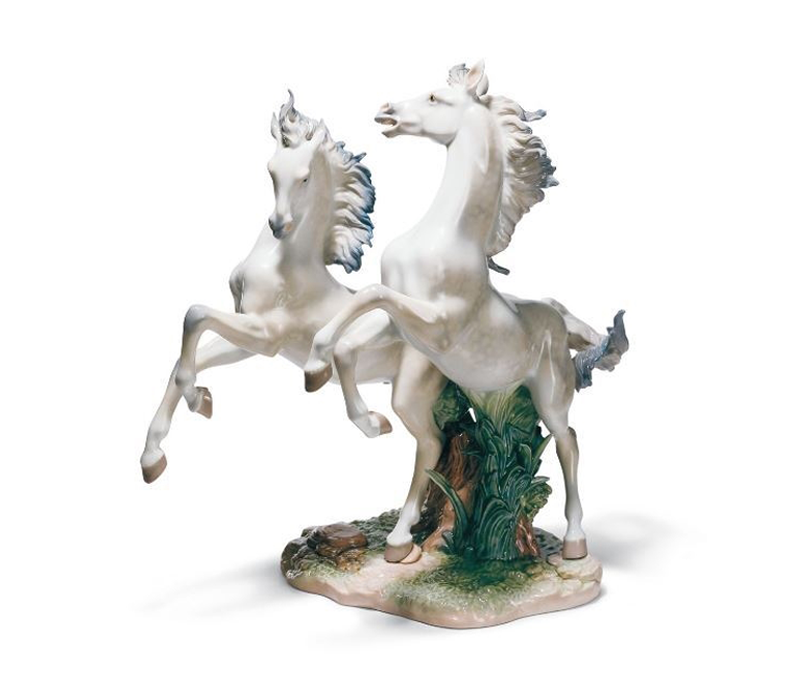 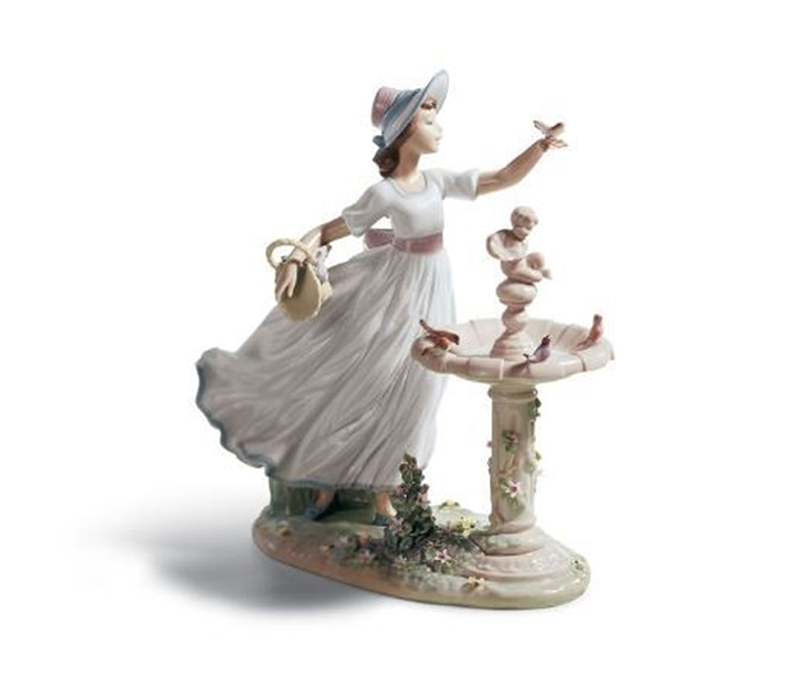 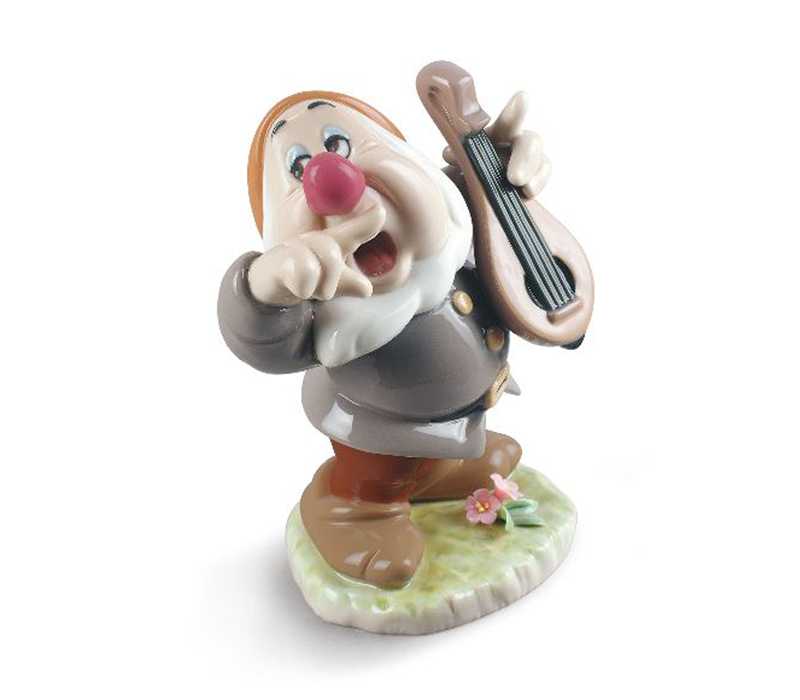 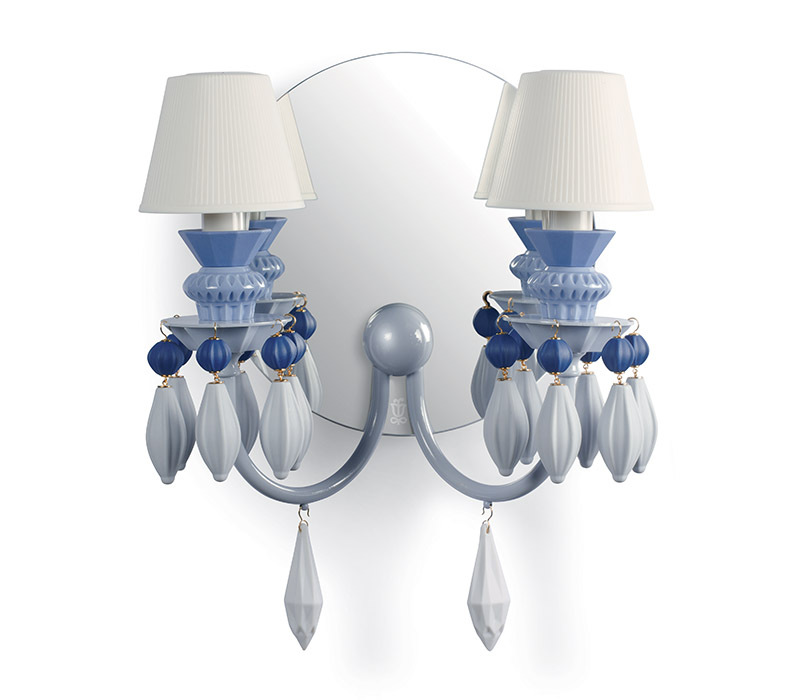 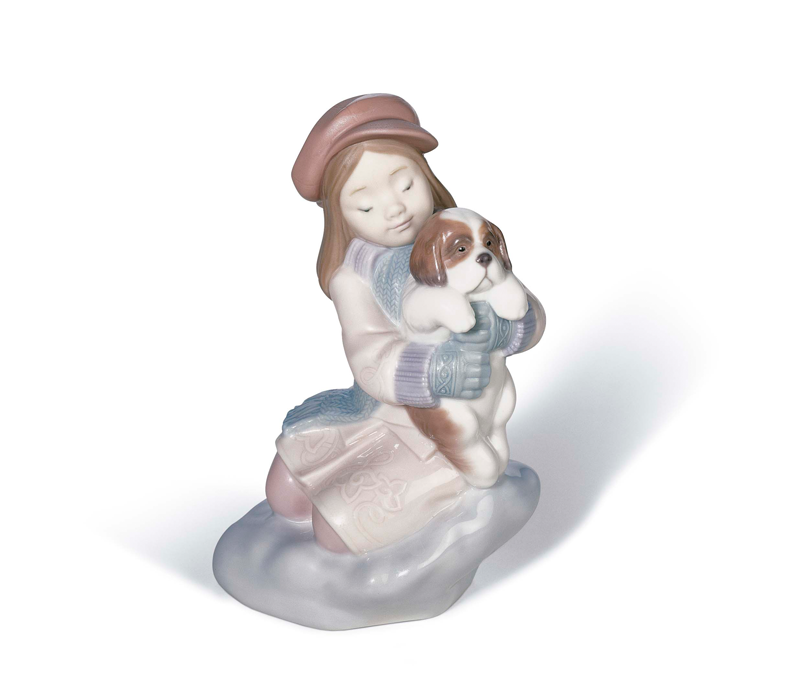 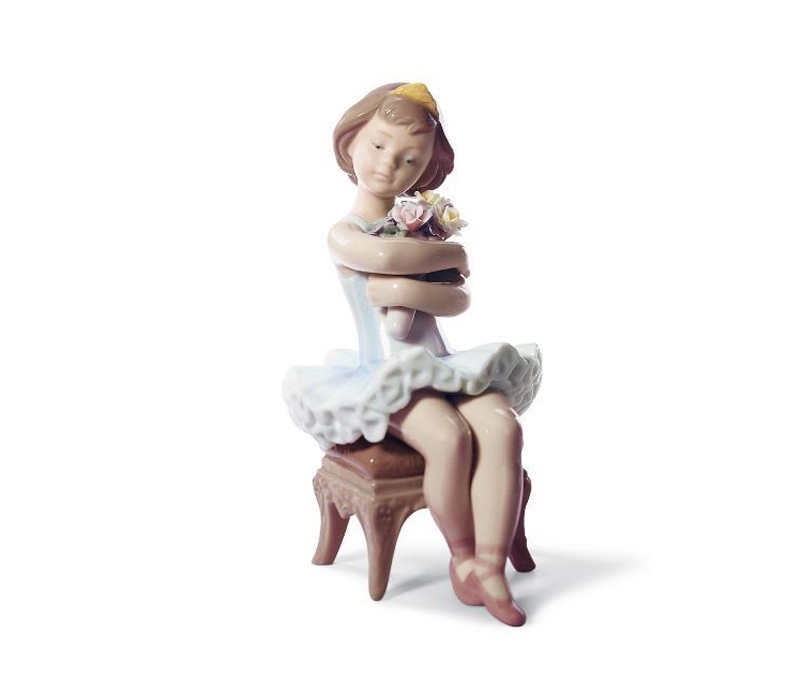 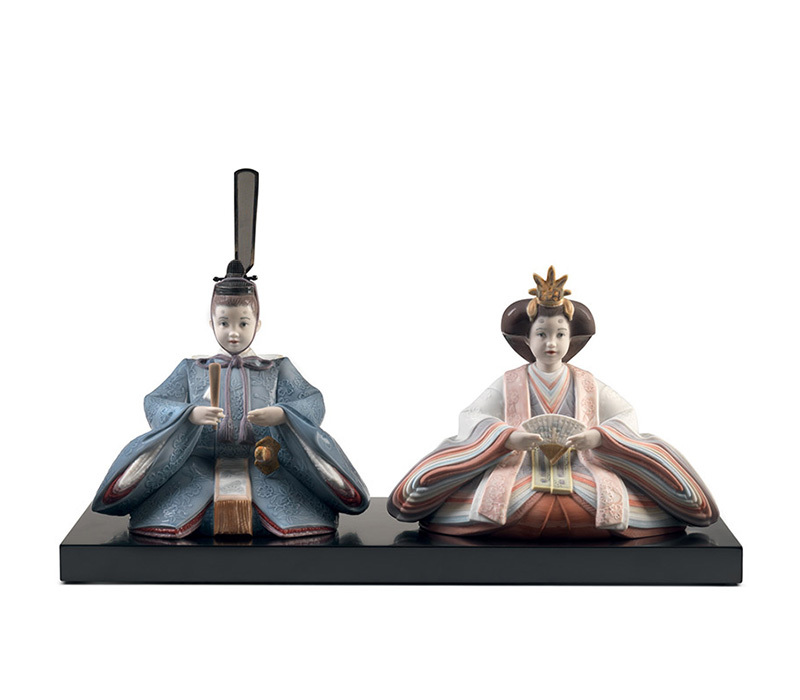 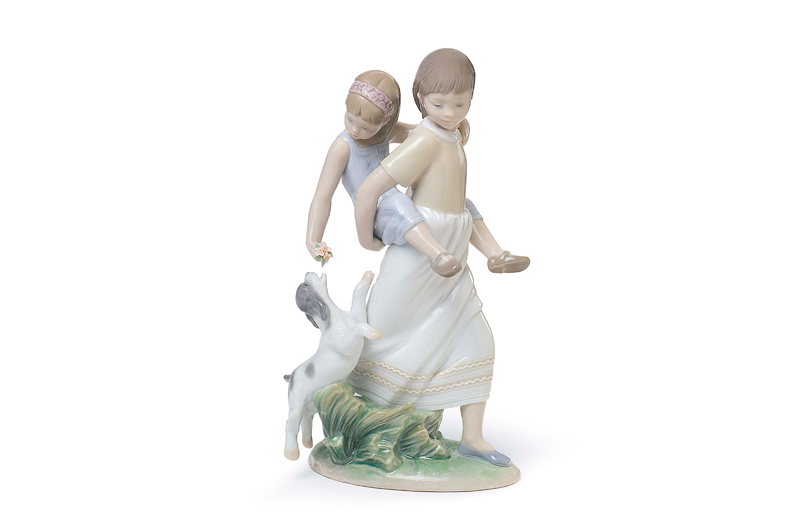 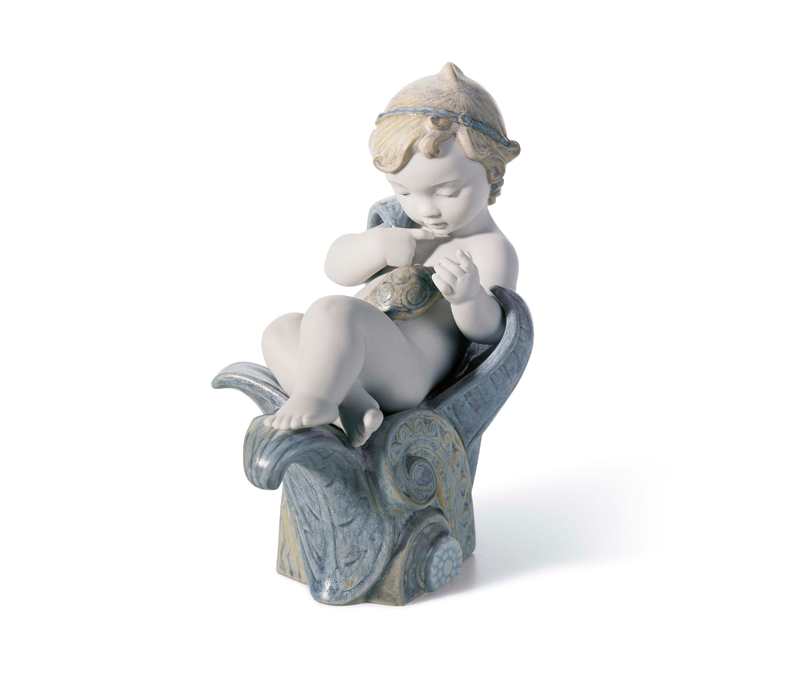 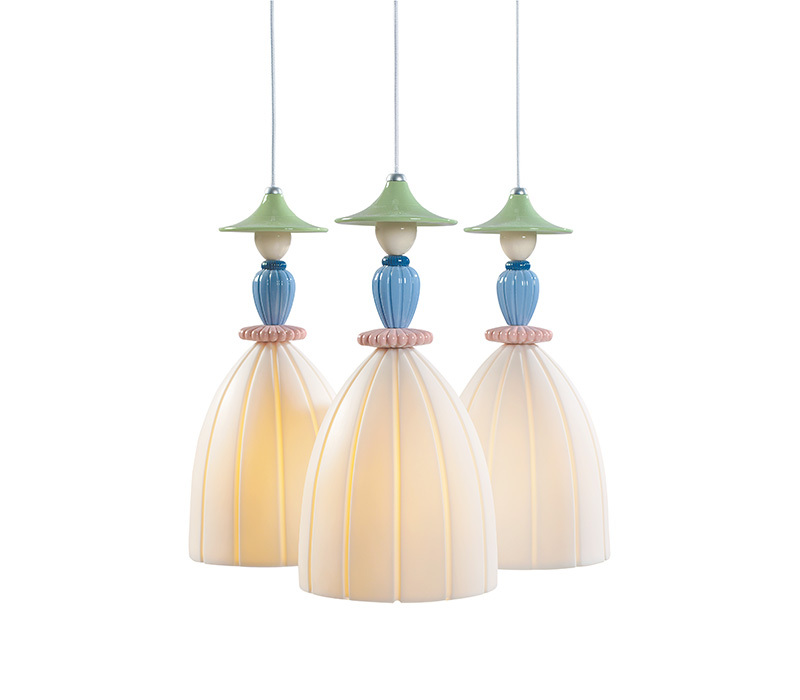 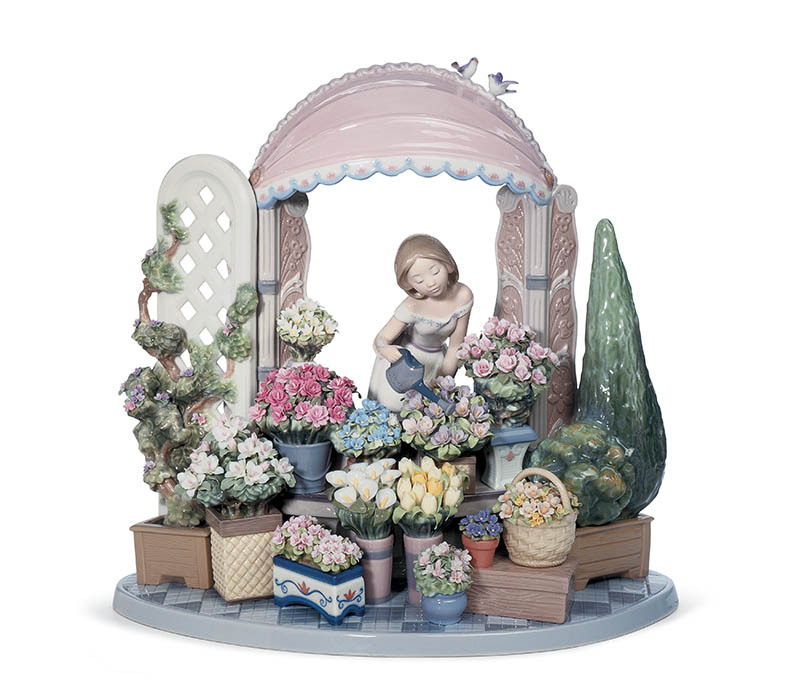 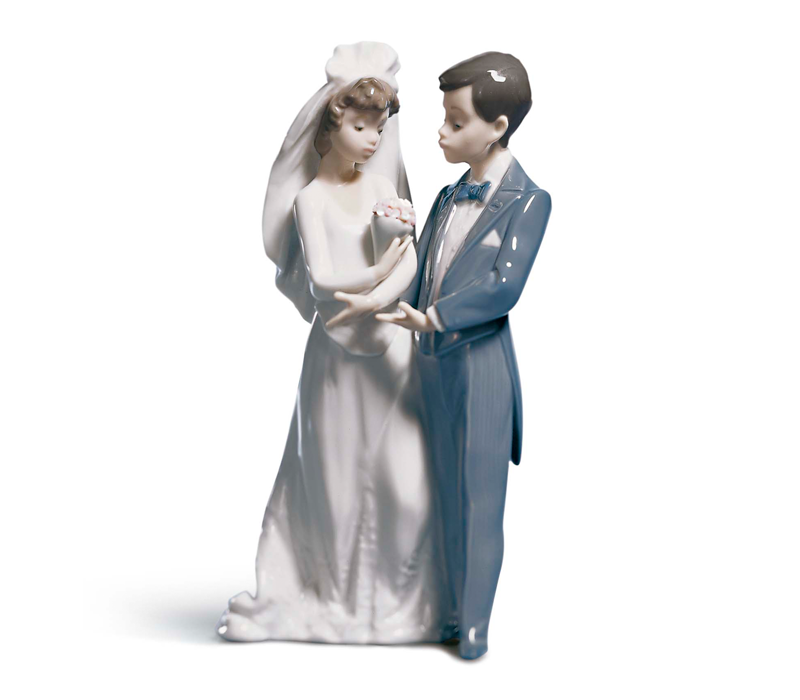 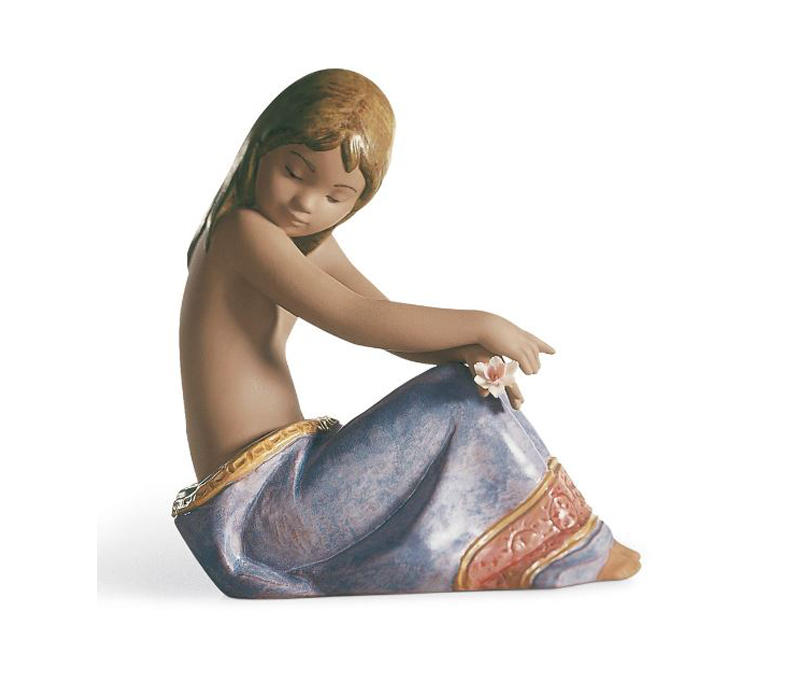 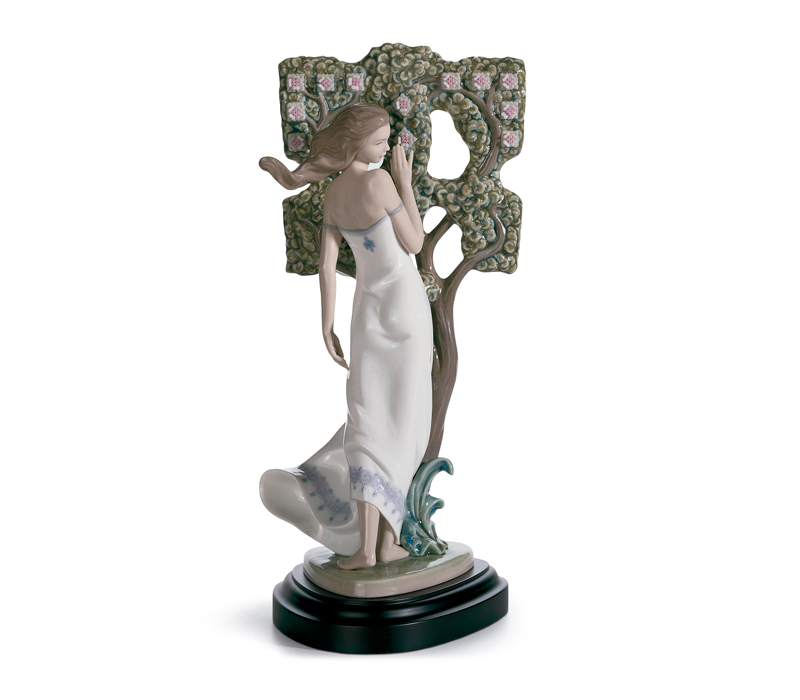 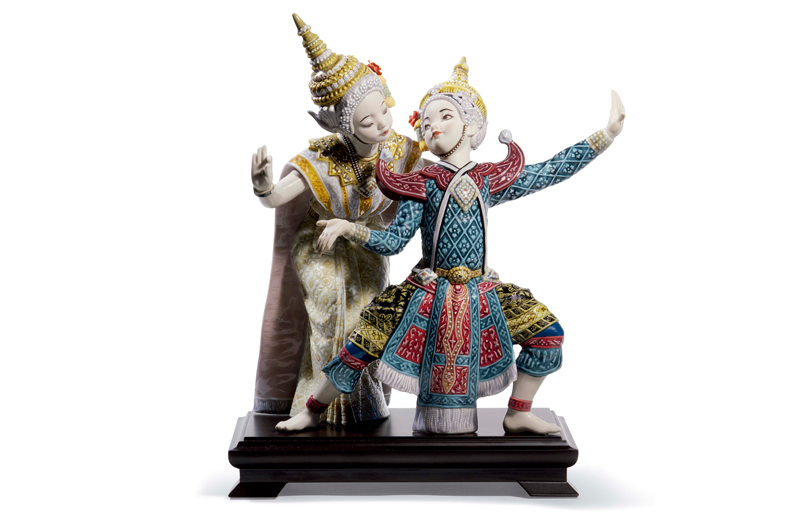 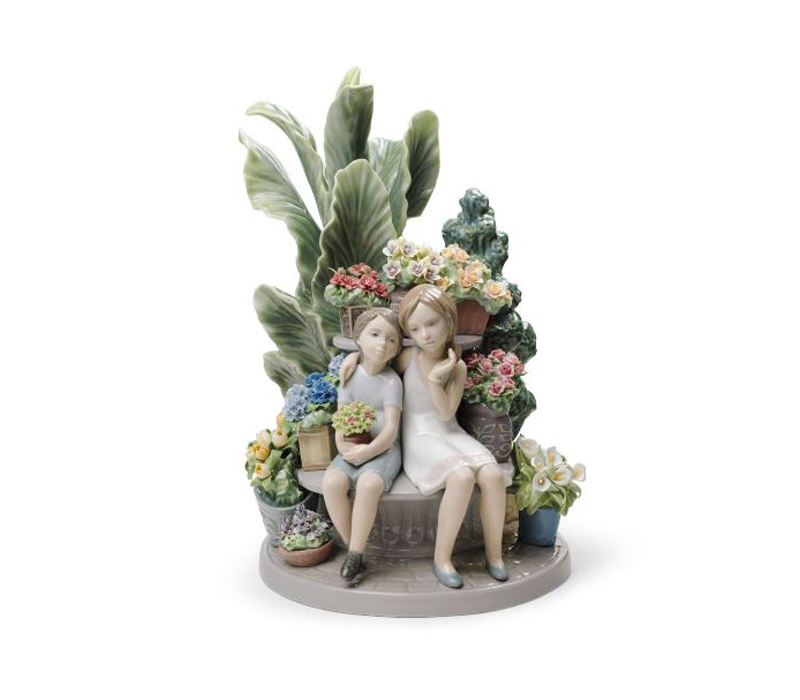 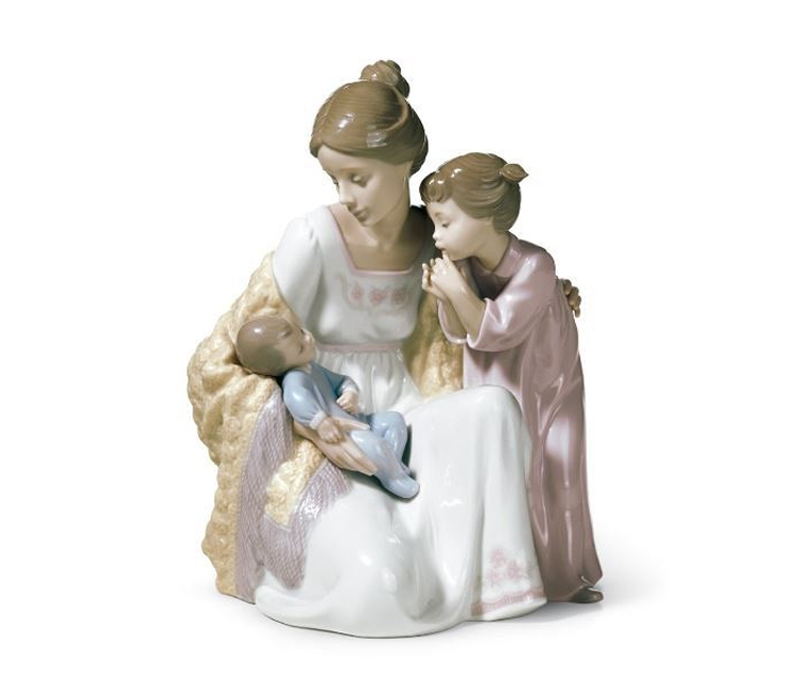 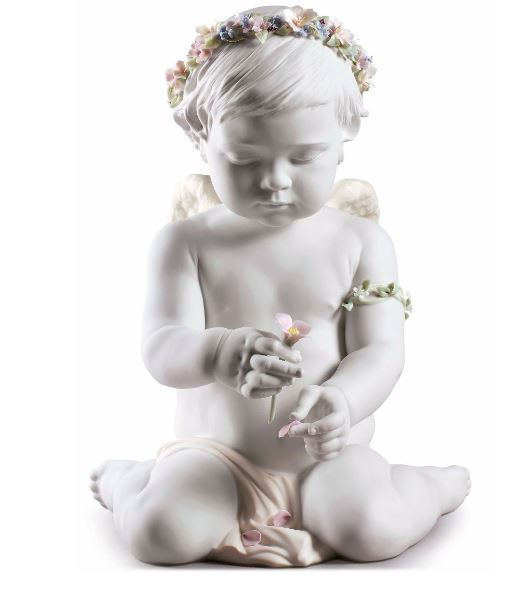 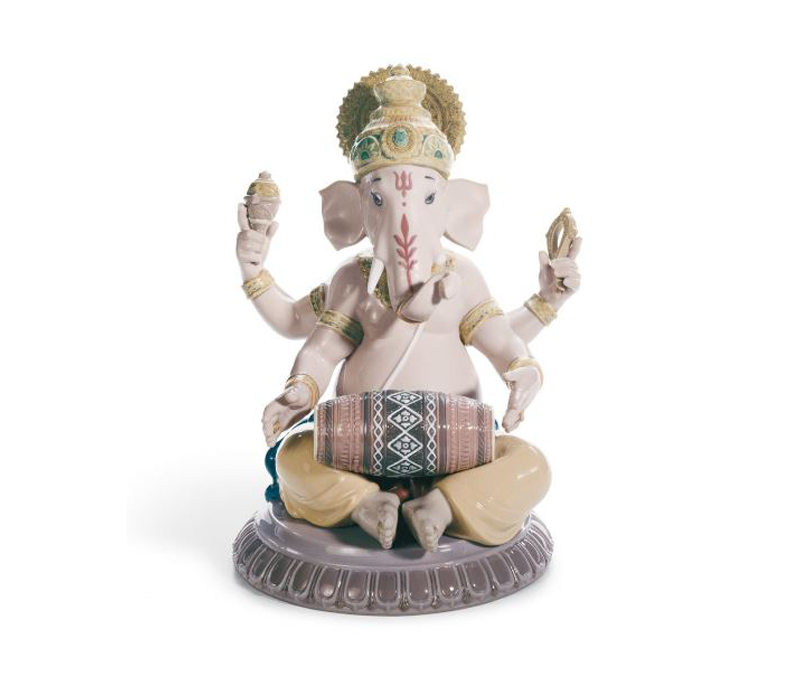 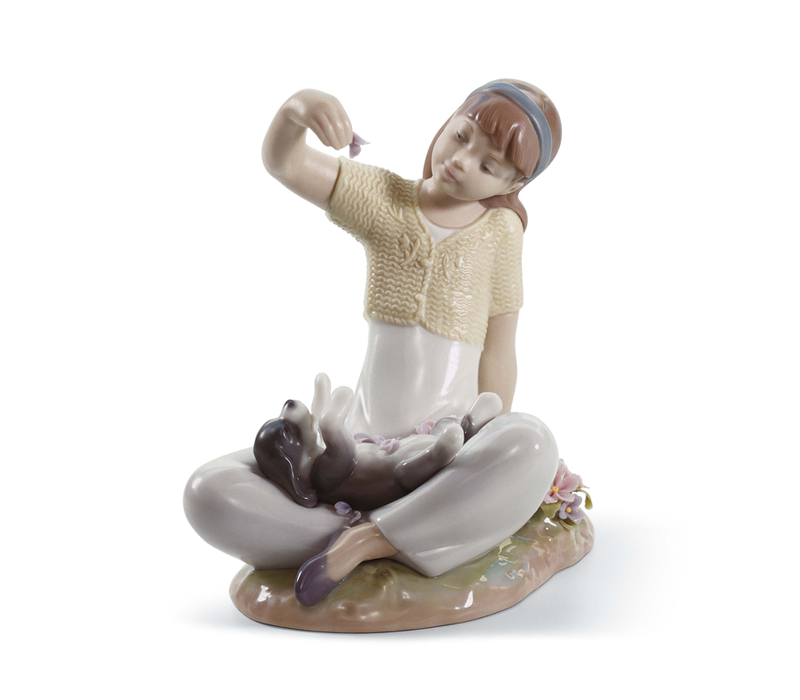 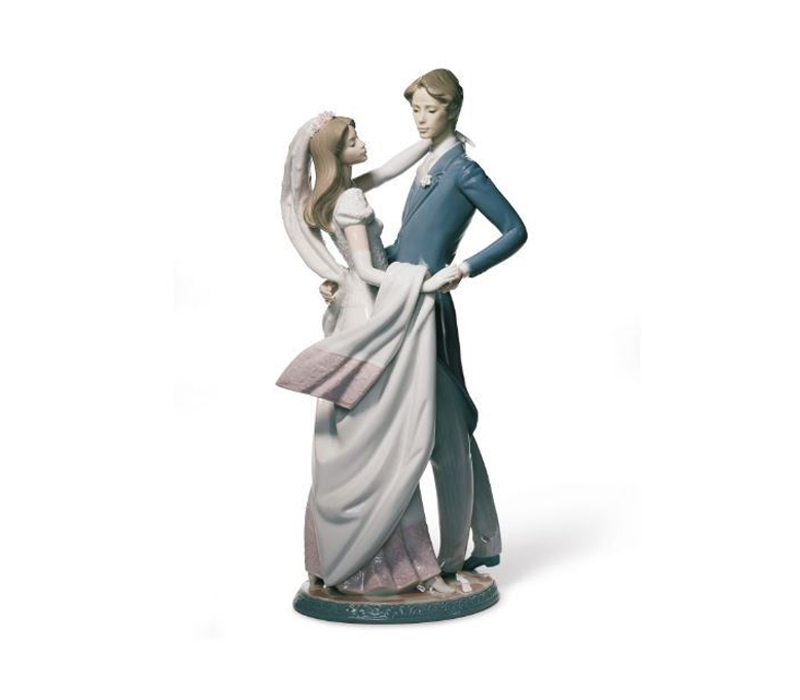 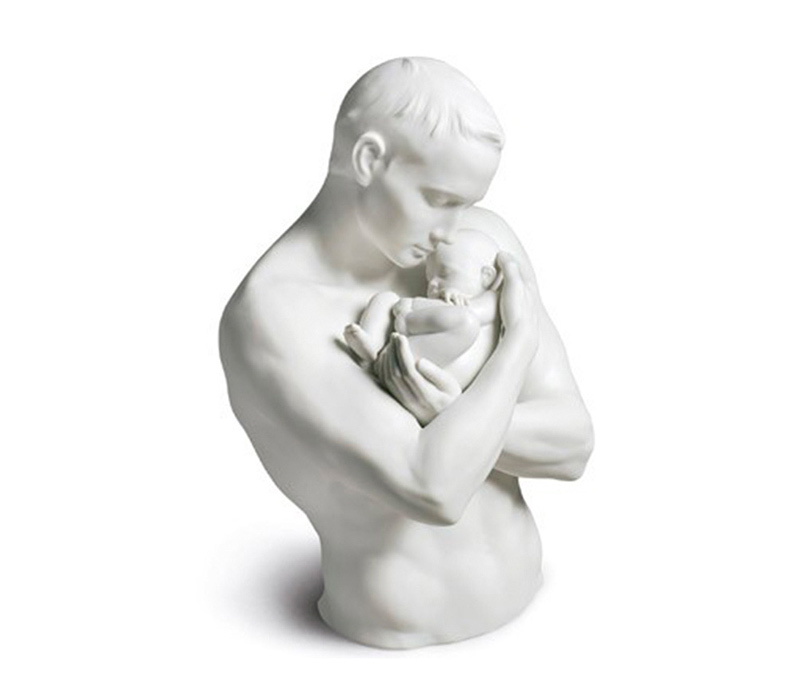 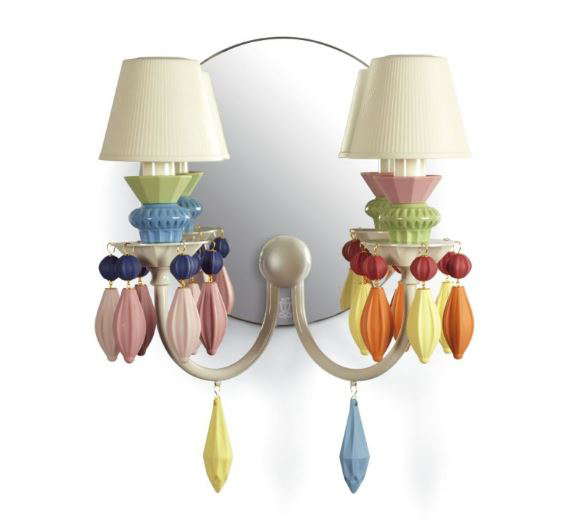 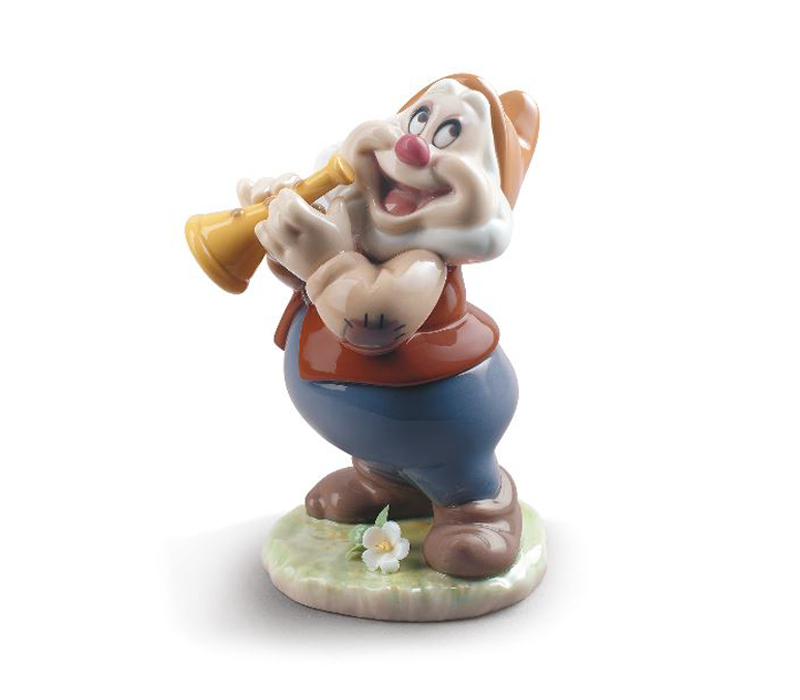 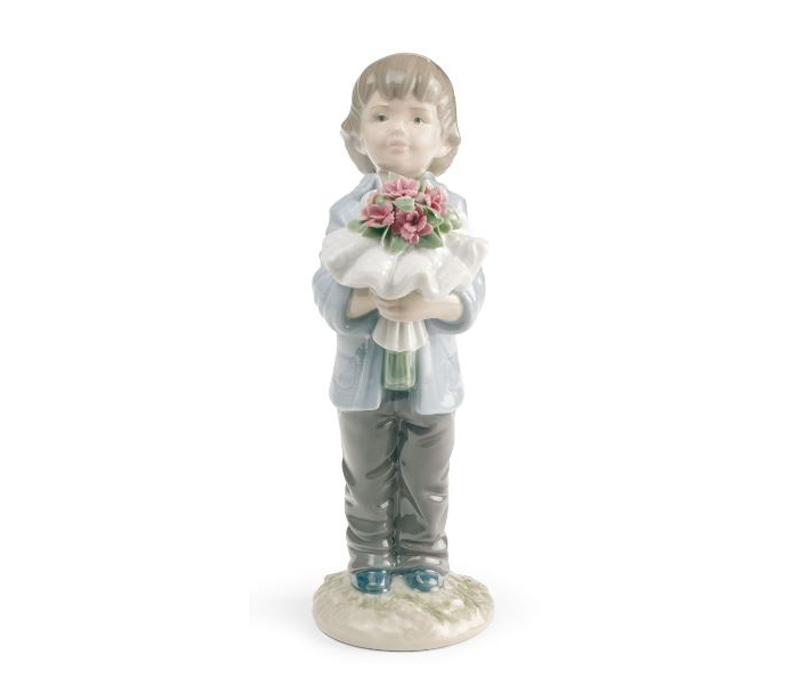 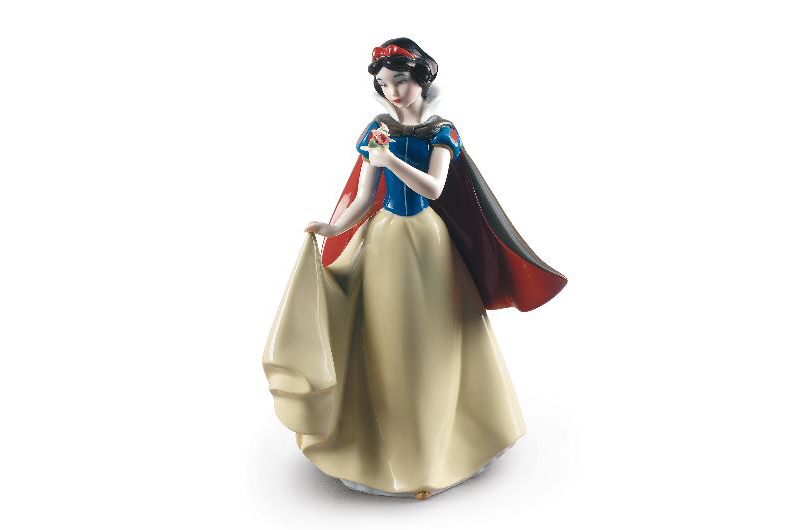 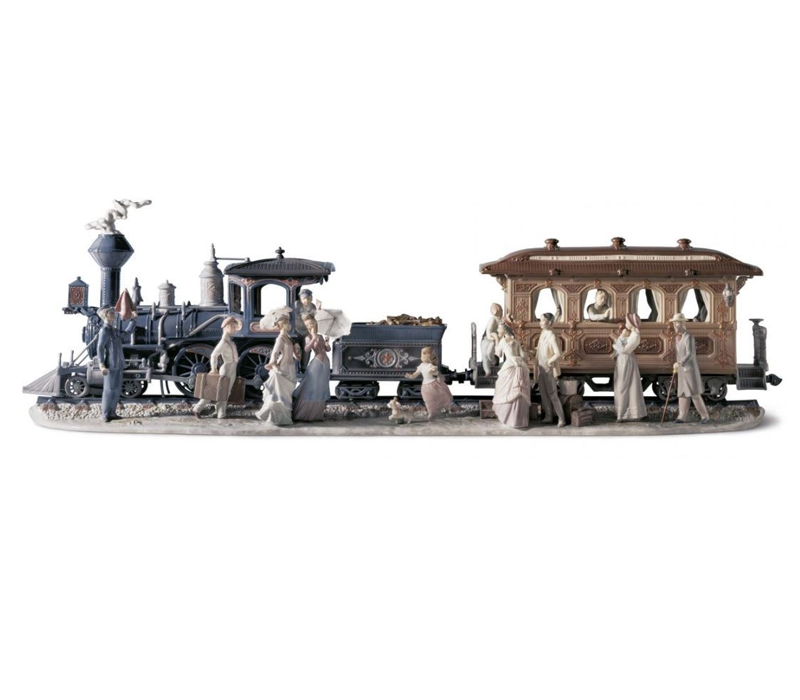 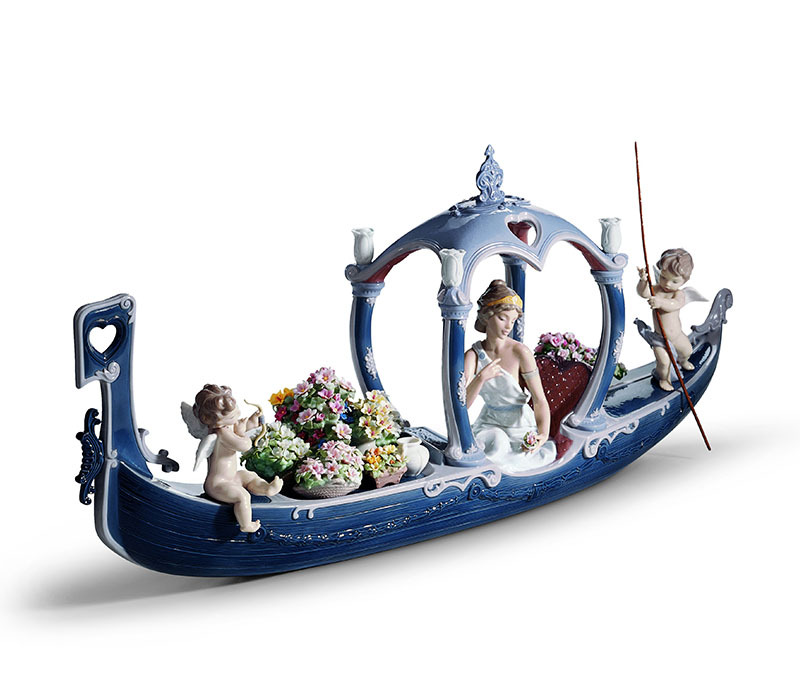 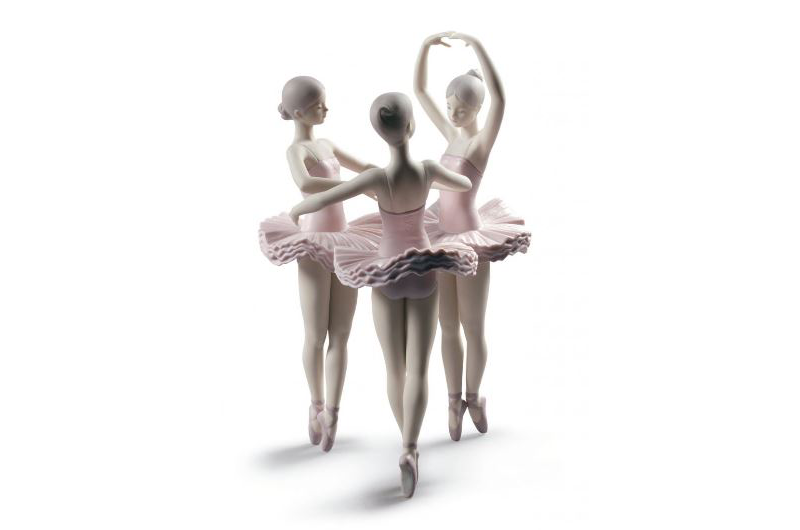 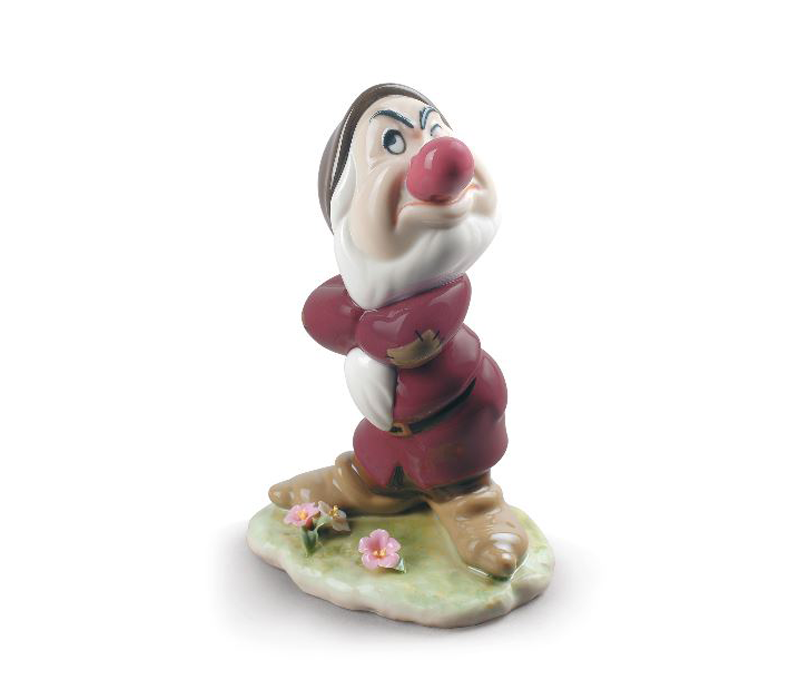 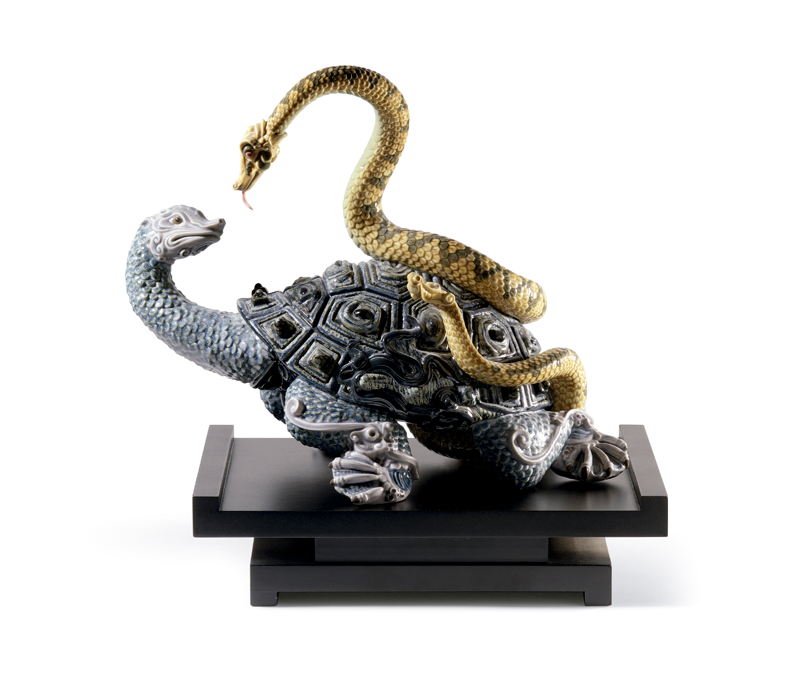 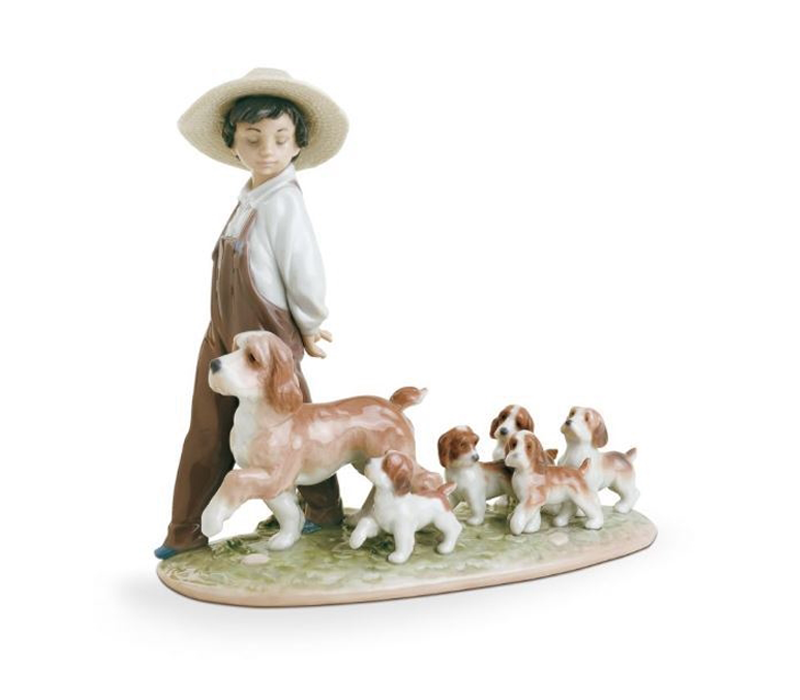 The skillful craftsmen of LLADRO are also selected carefully with international standards. 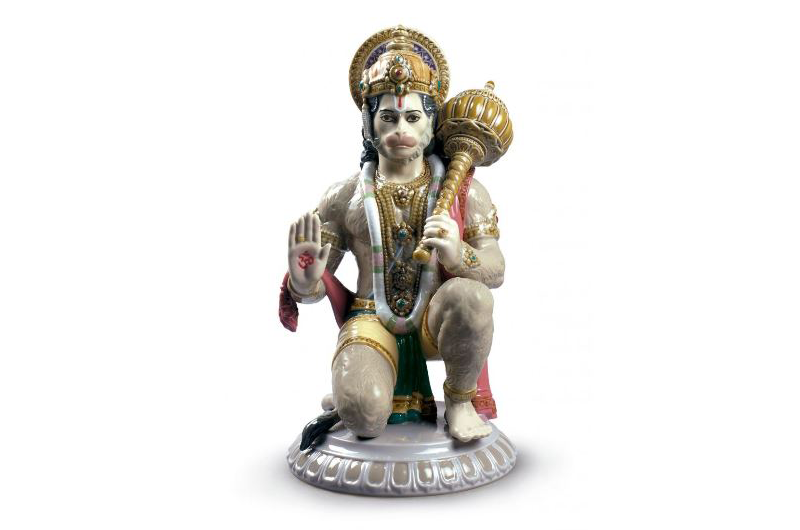 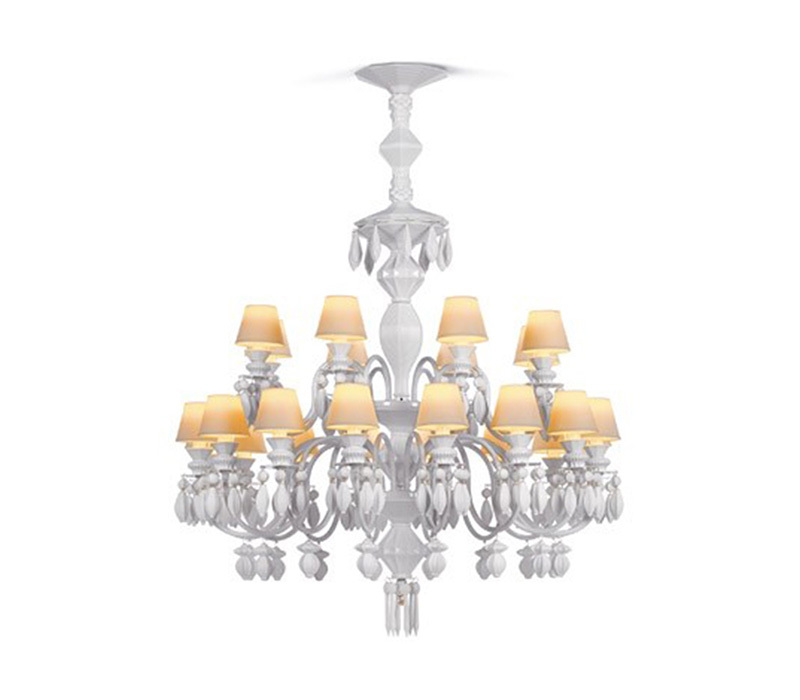 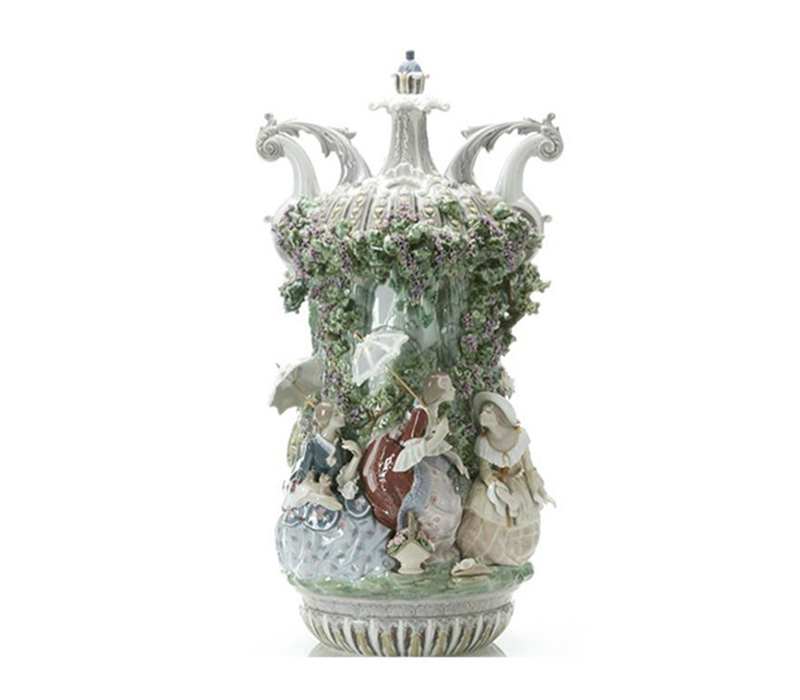 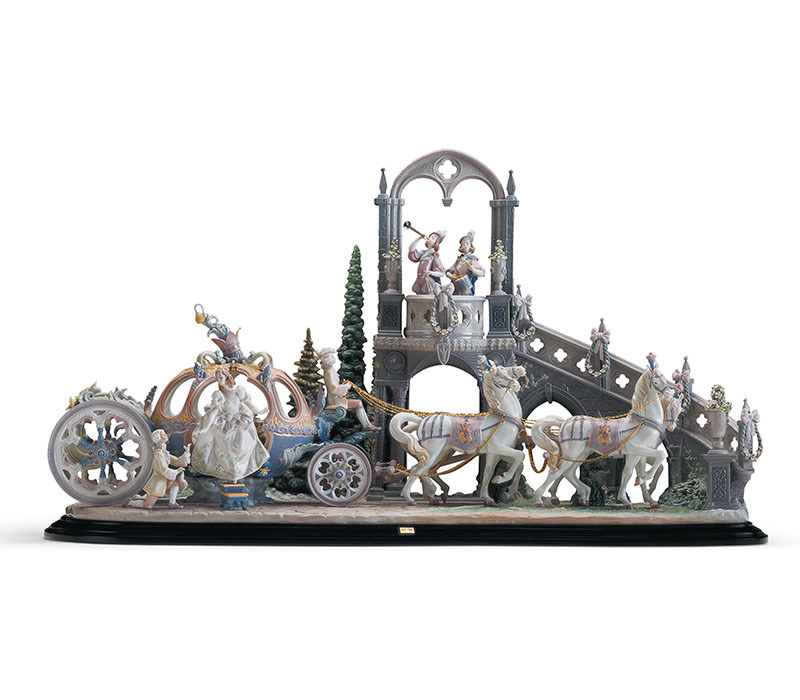 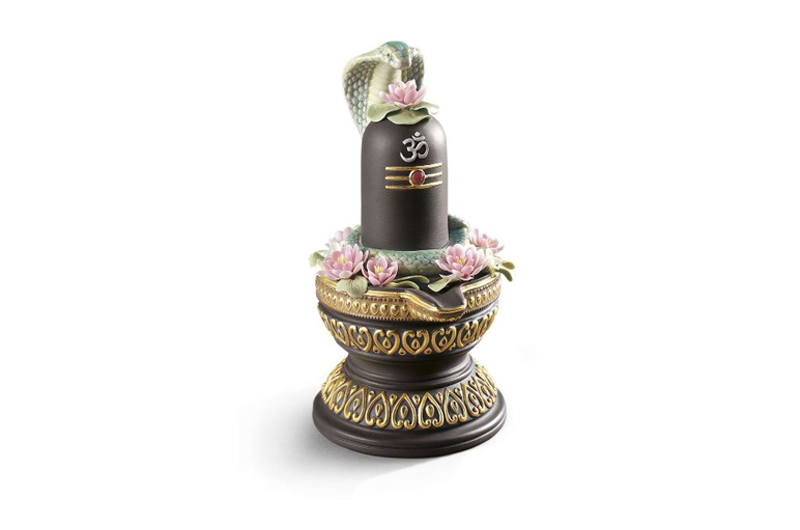 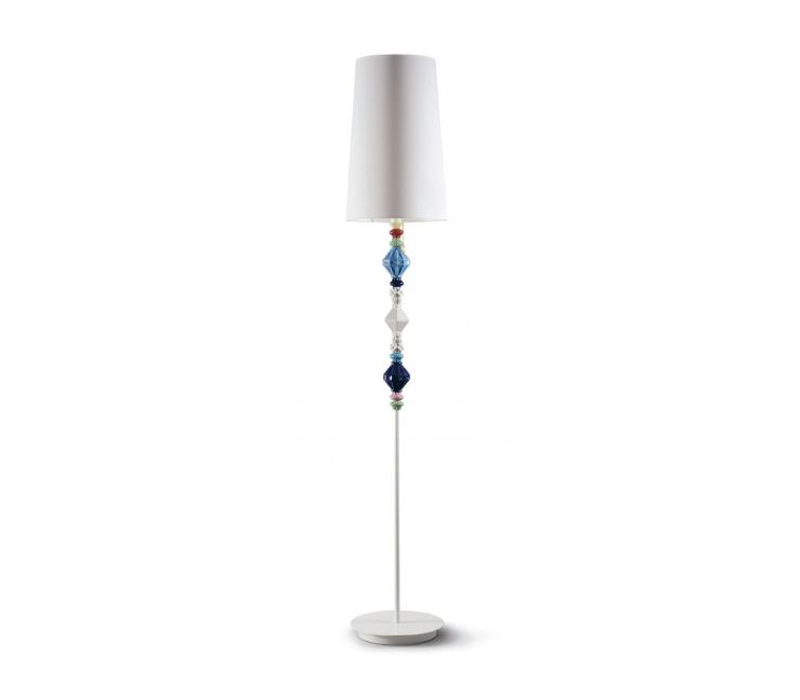 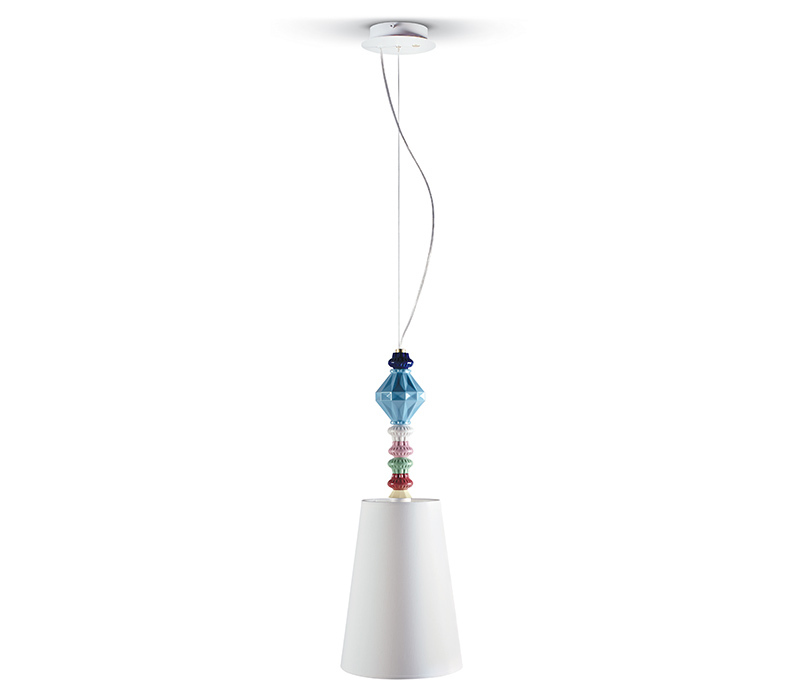 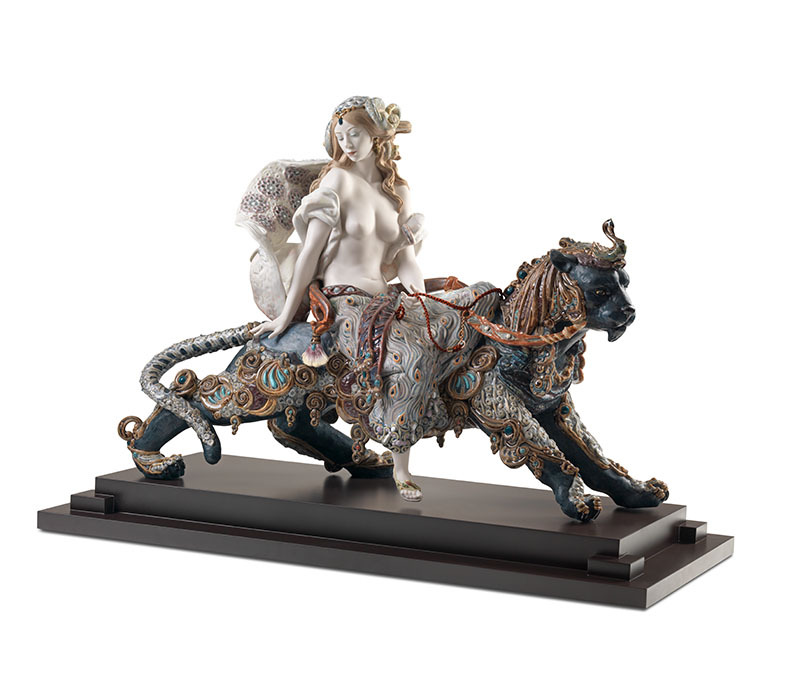 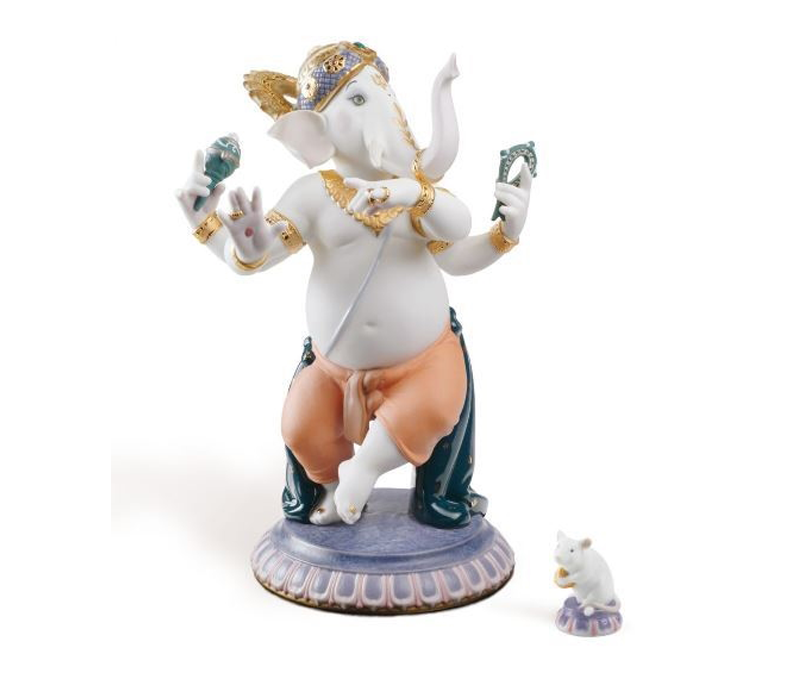 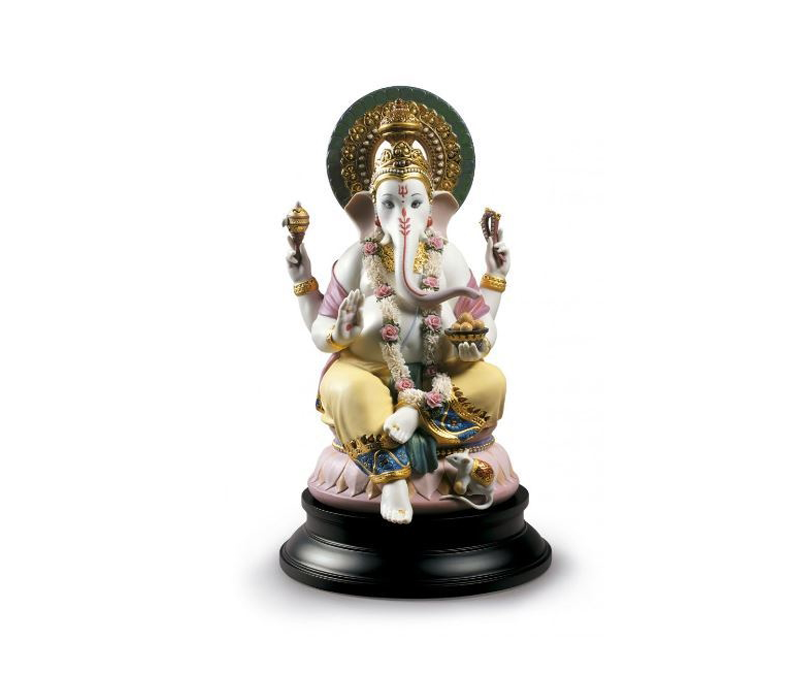 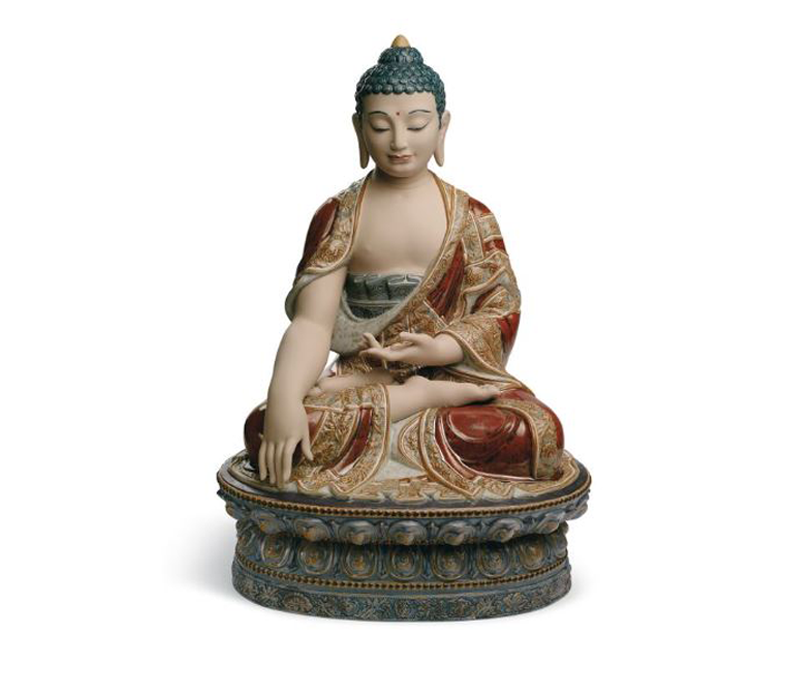 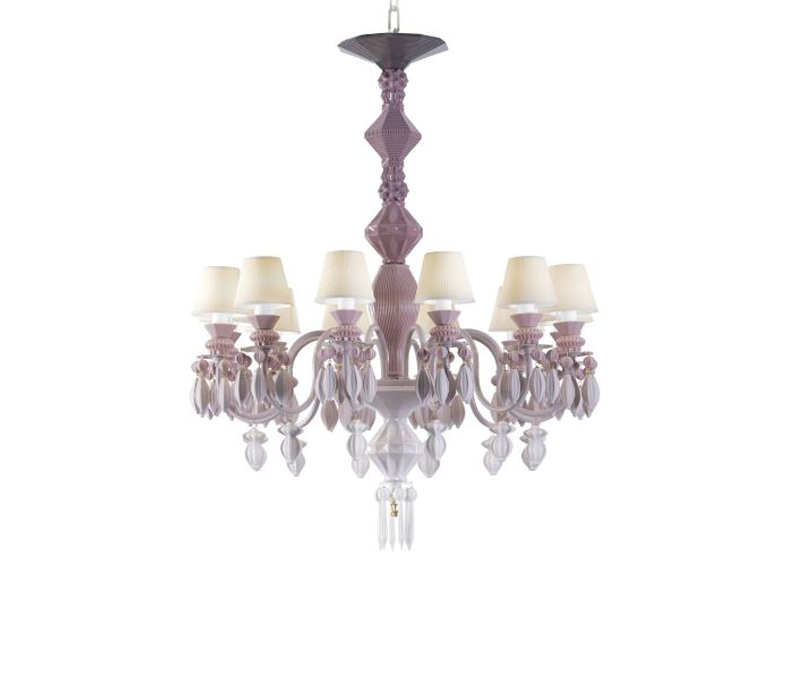 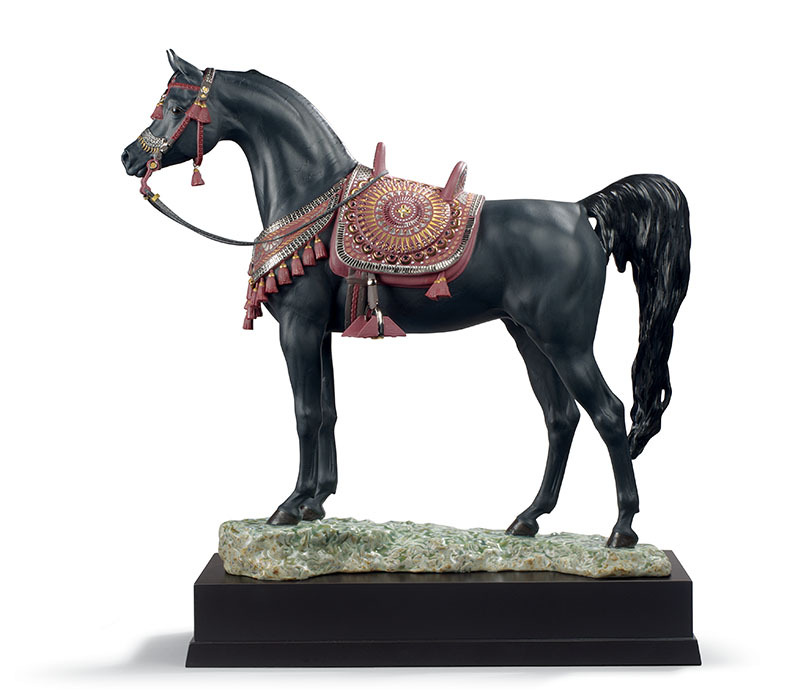 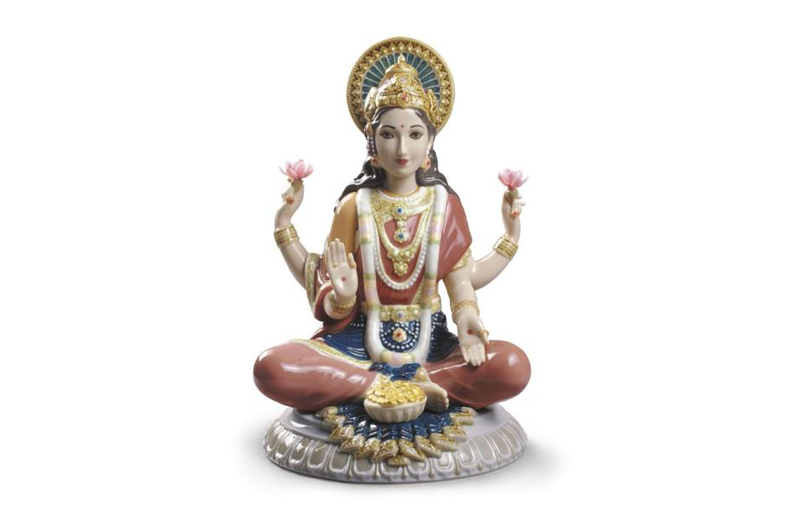 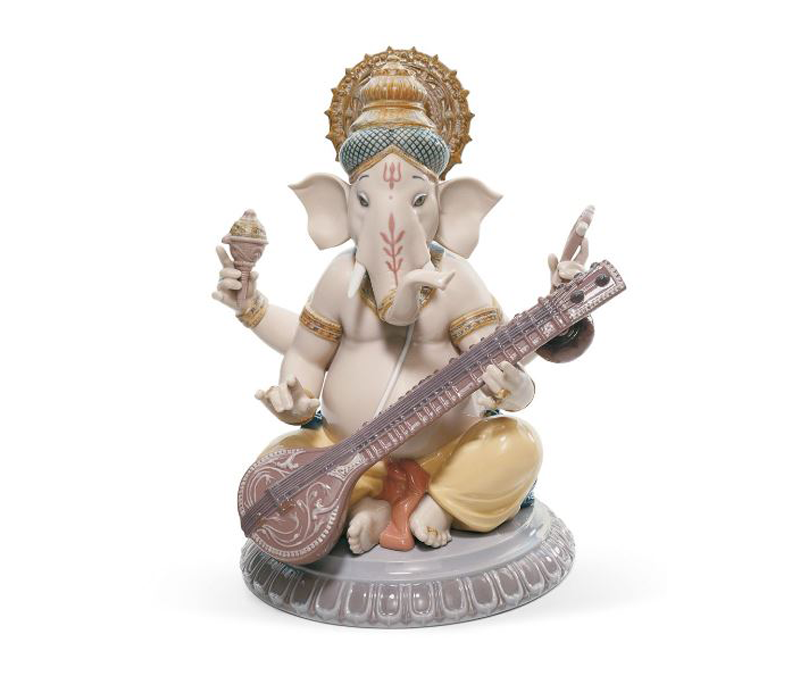 Consequently, their products are full of spiritual esthetics and beauty that is the uniqueness of sculpture that will be doubled upon the period of time.